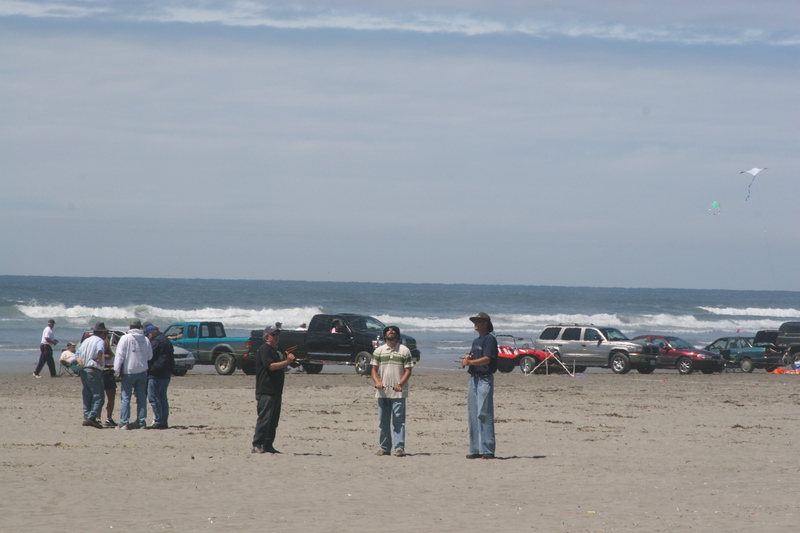 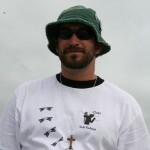 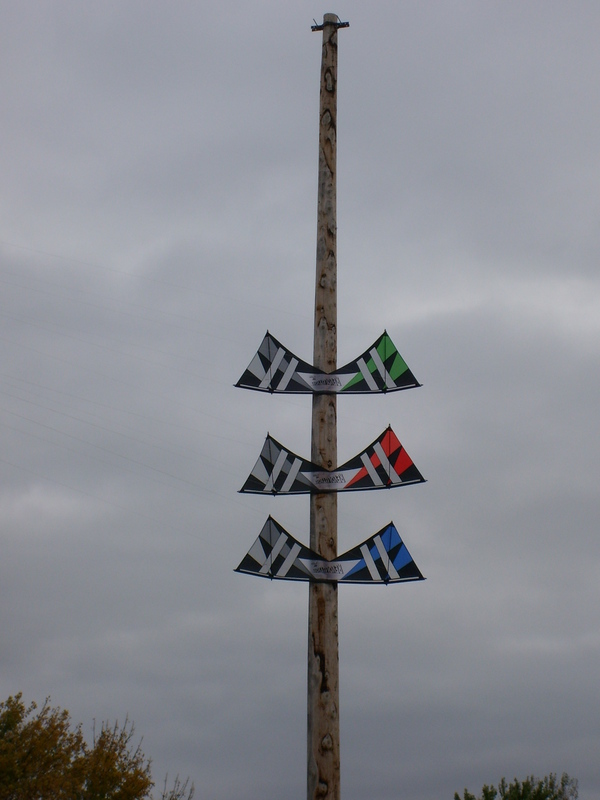 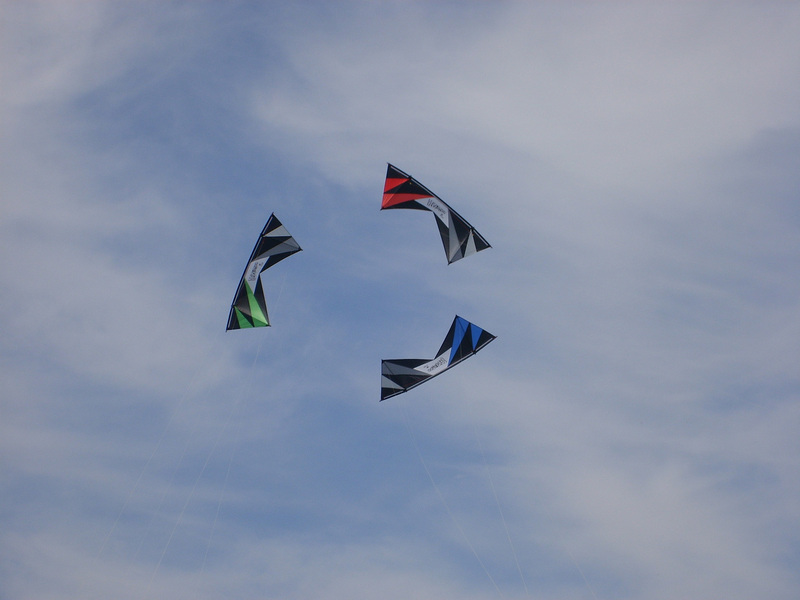 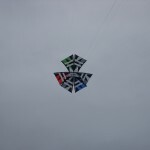 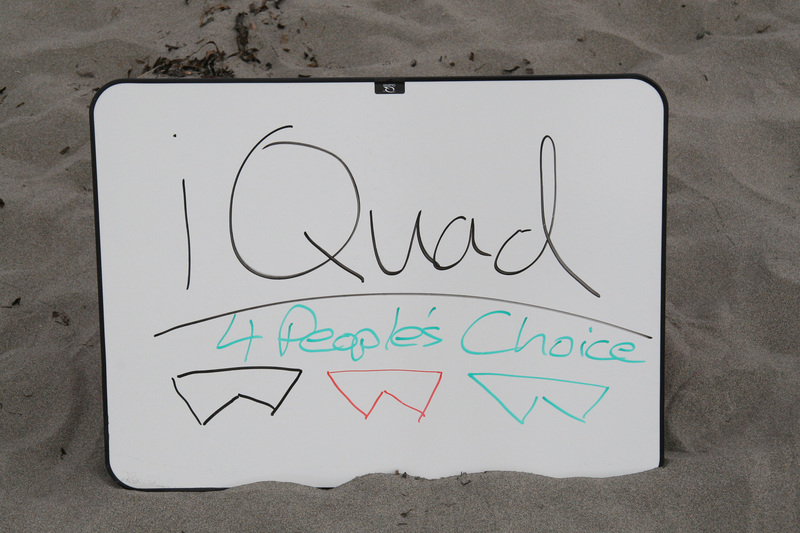 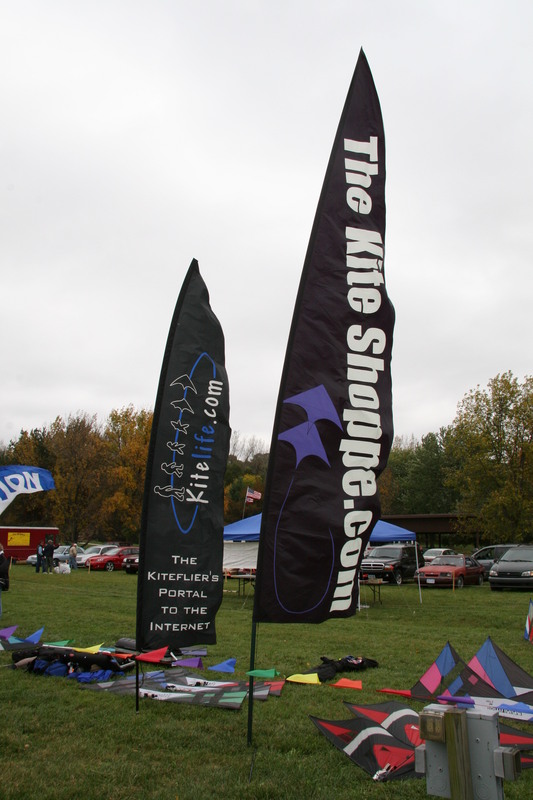 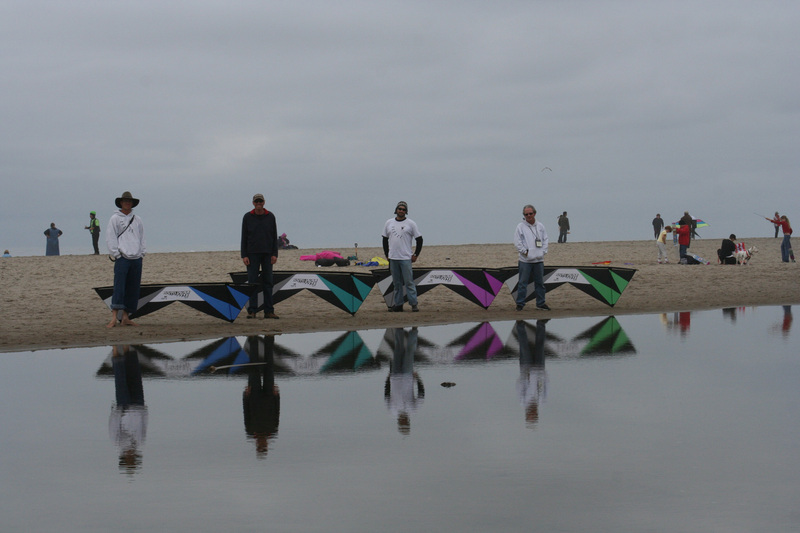 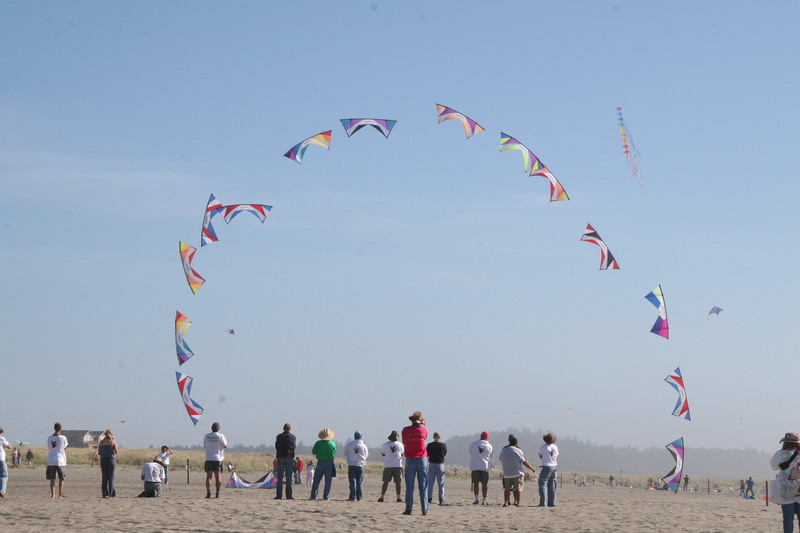 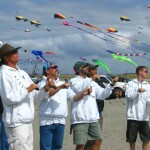 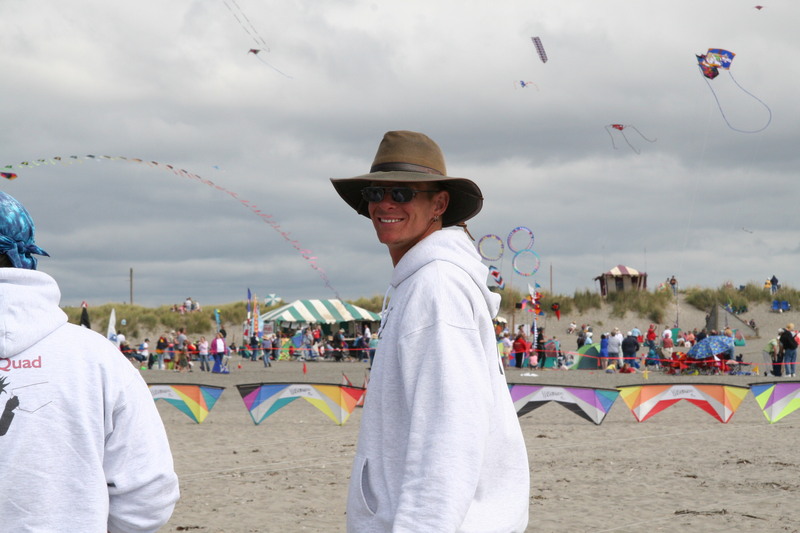 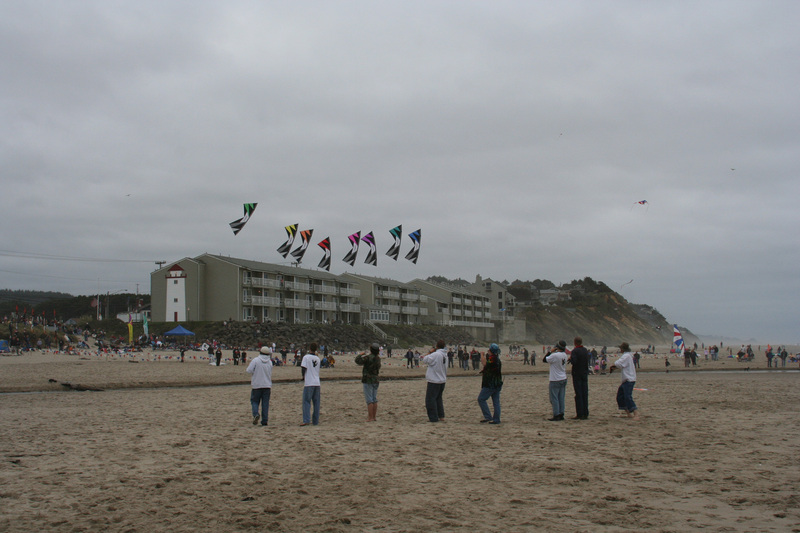 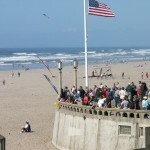 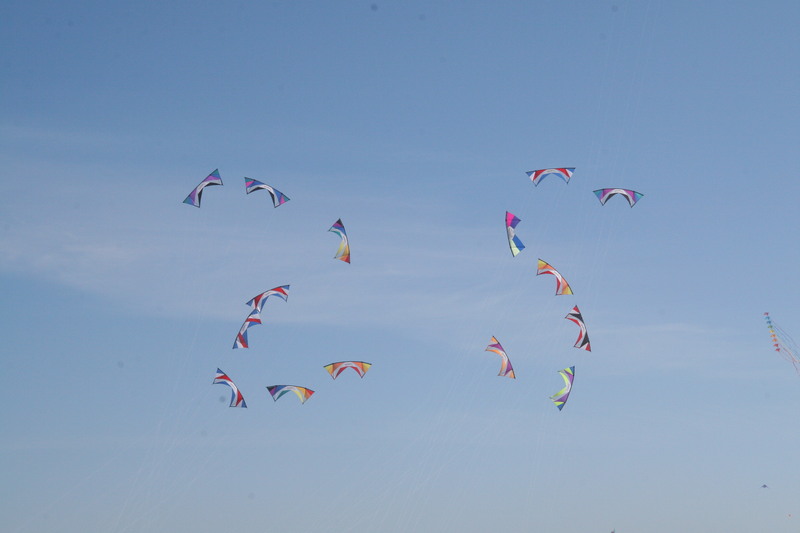 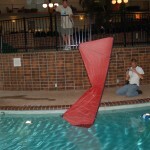 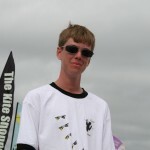 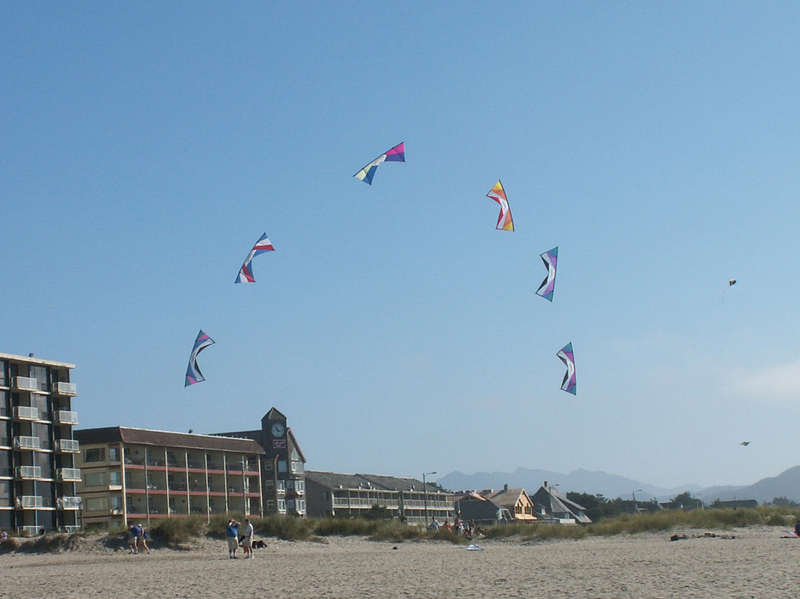 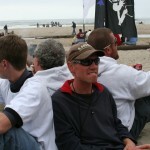 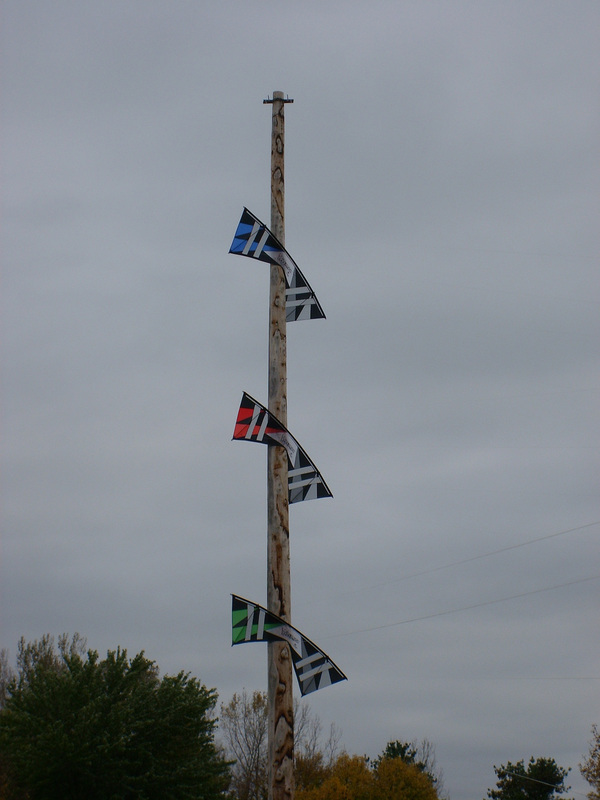 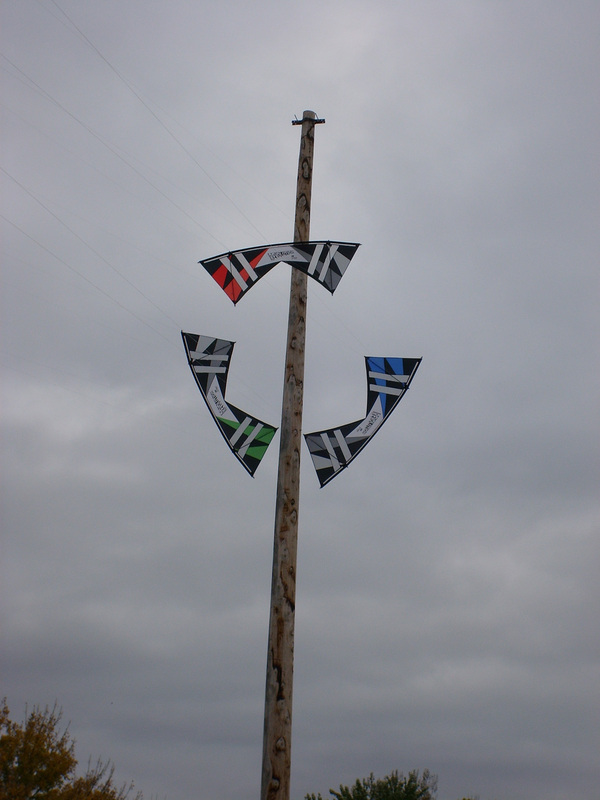 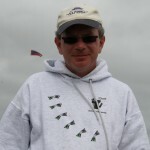 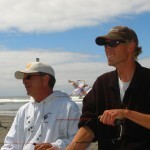 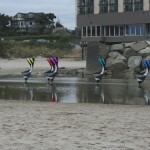 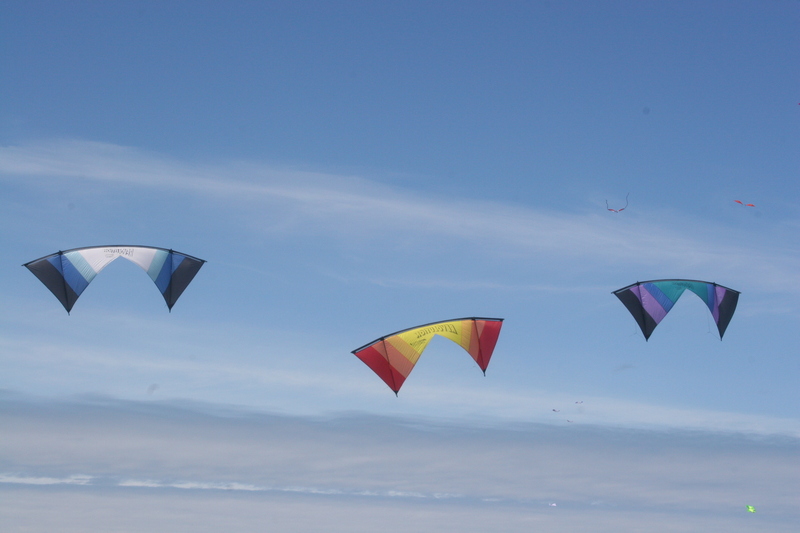 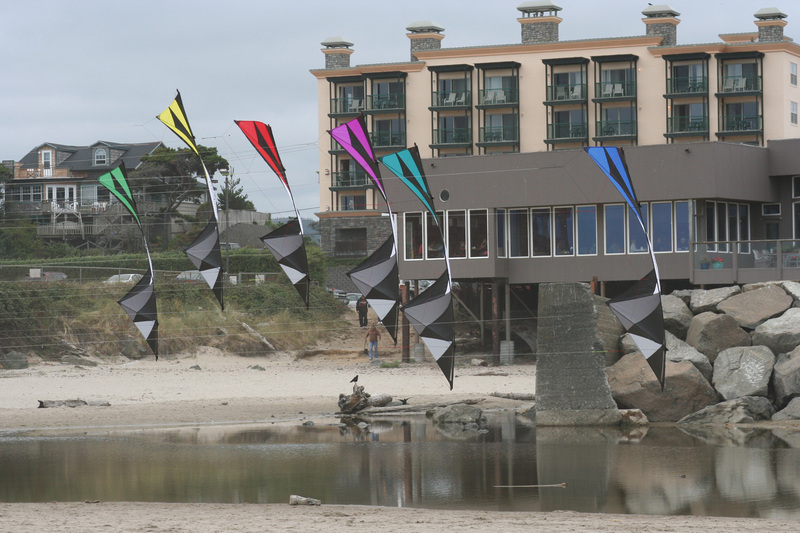 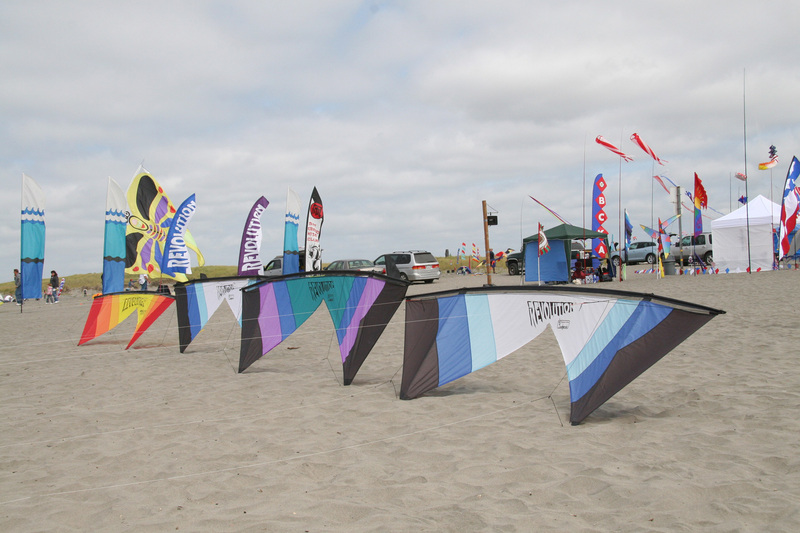 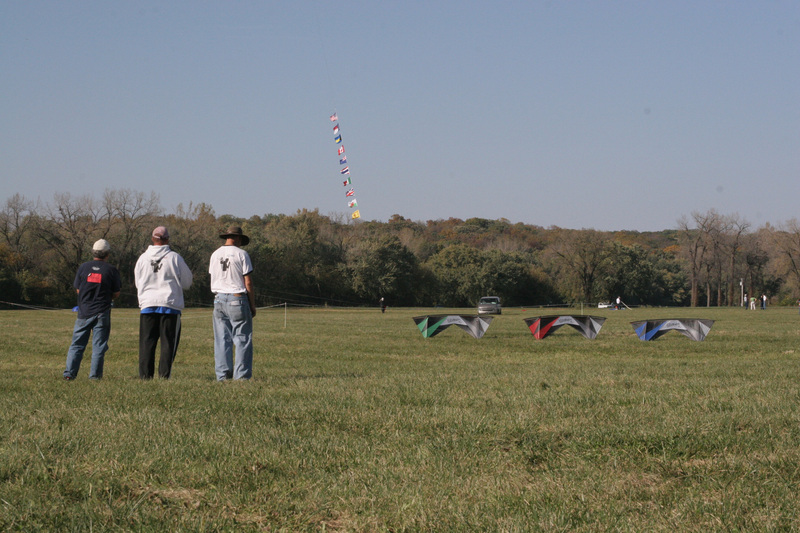 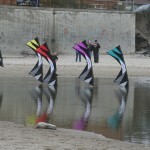 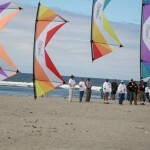 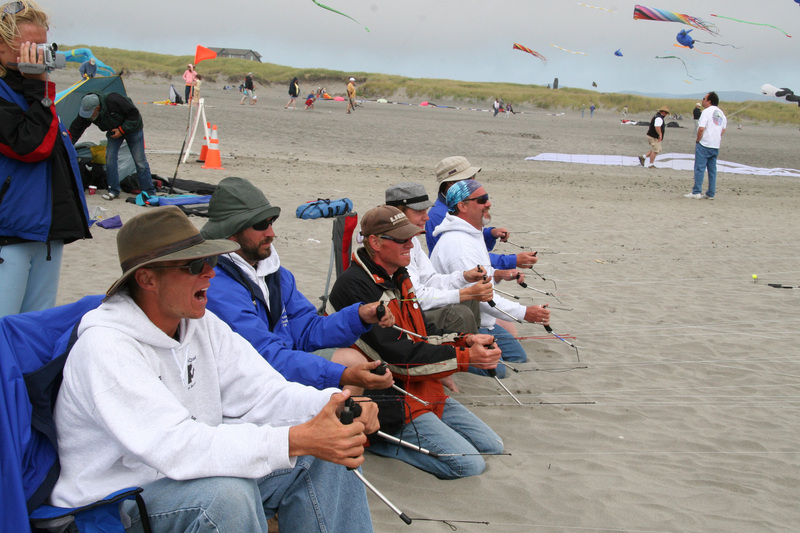 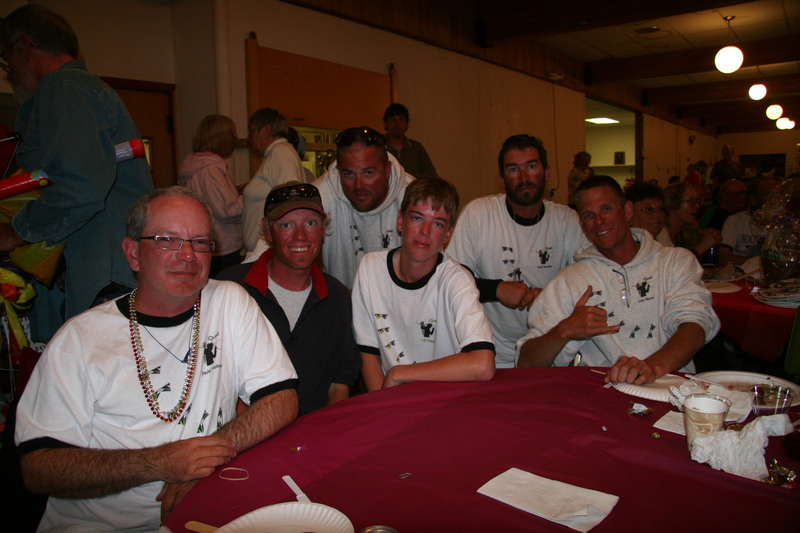 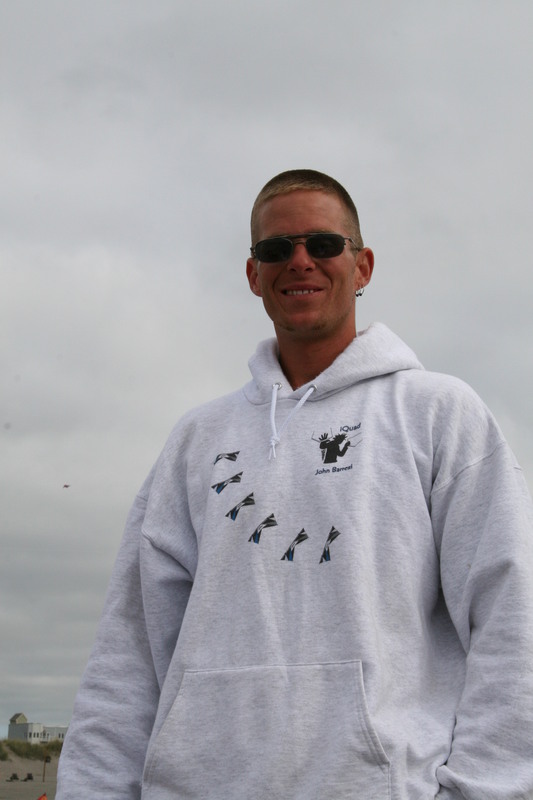 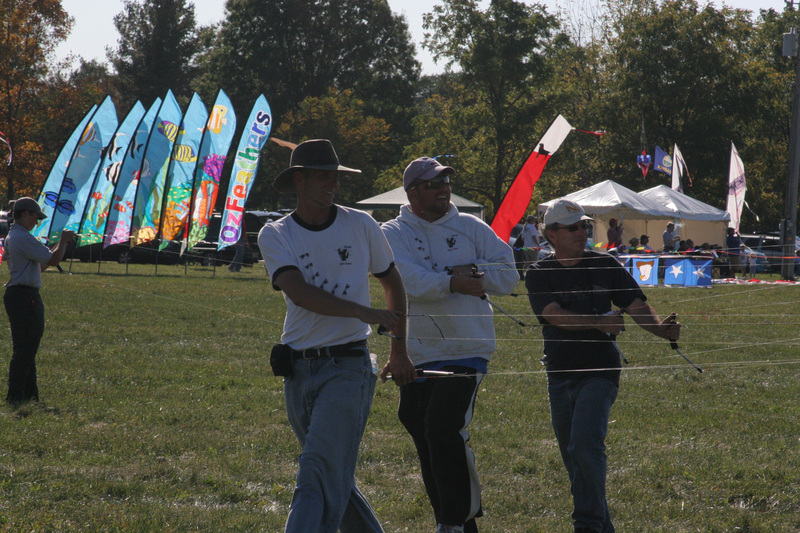 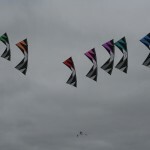 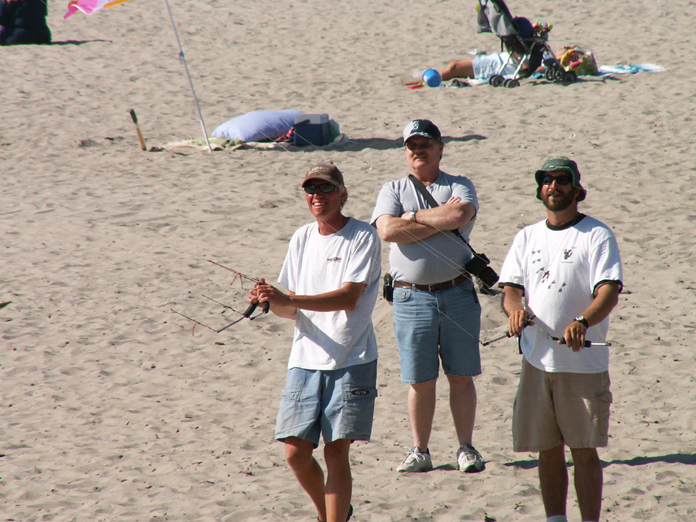 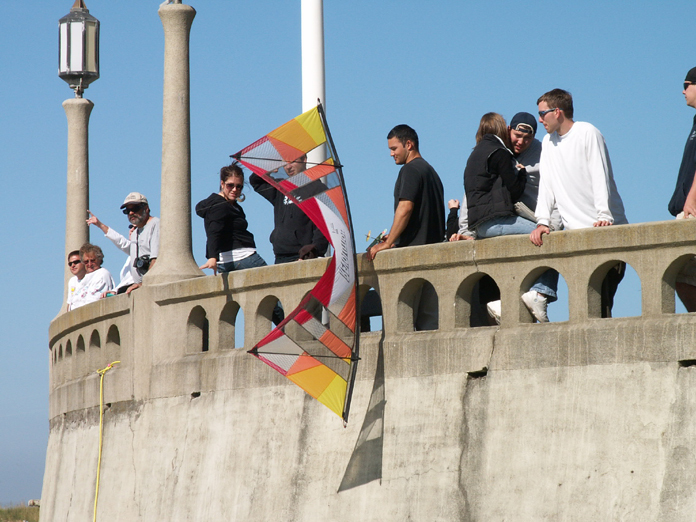 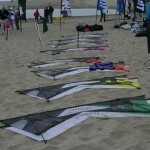 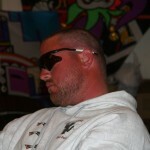 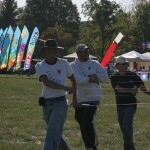 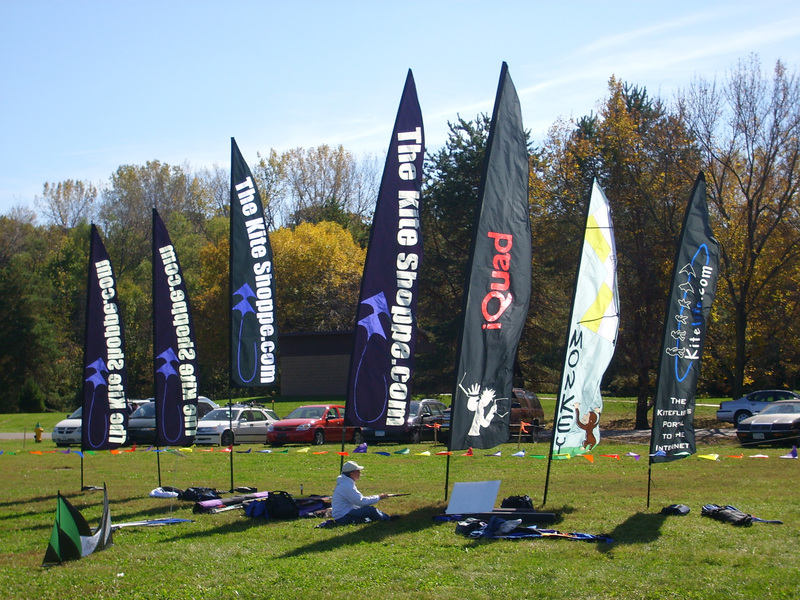 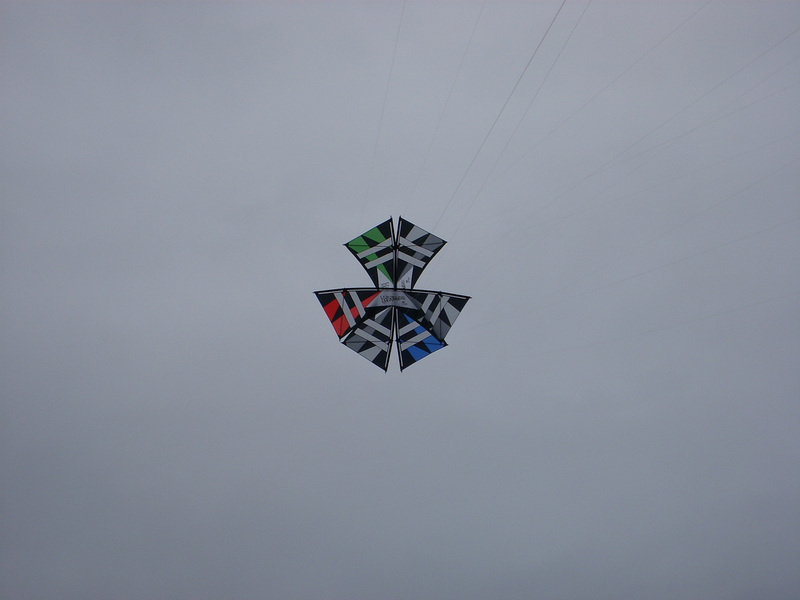 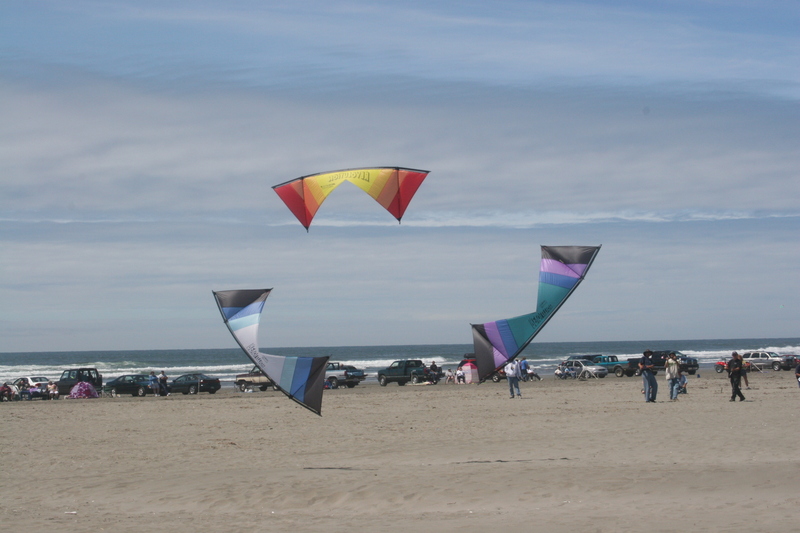 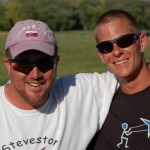 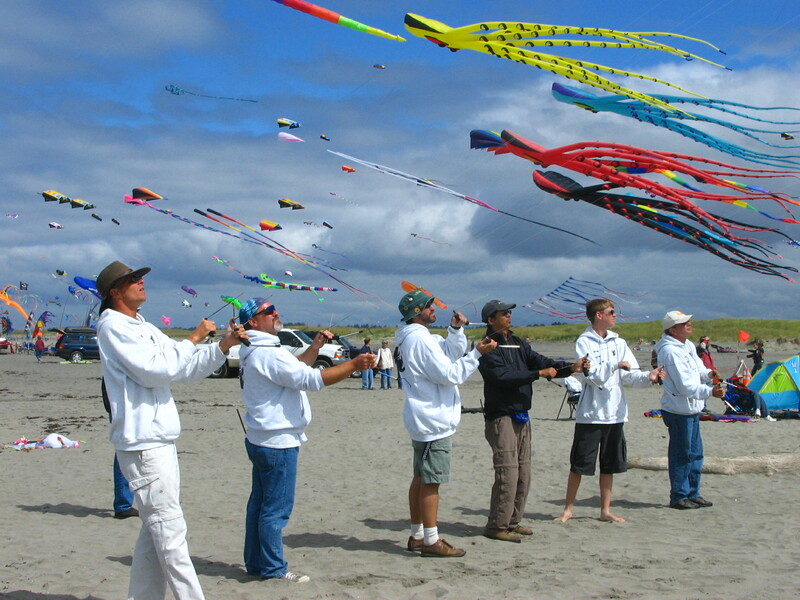 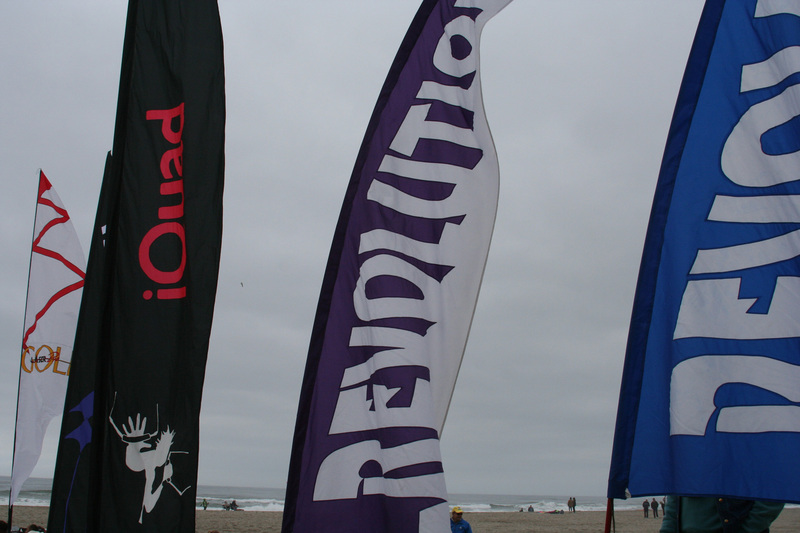 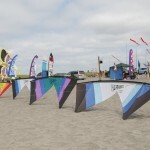 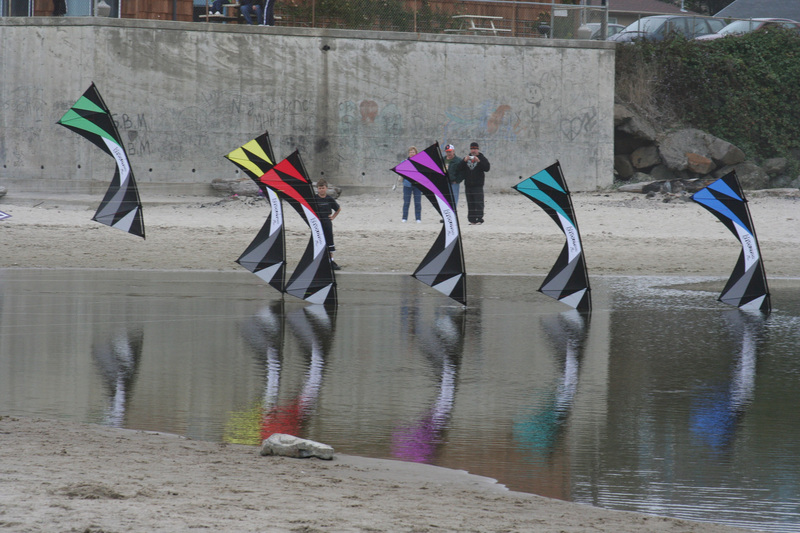 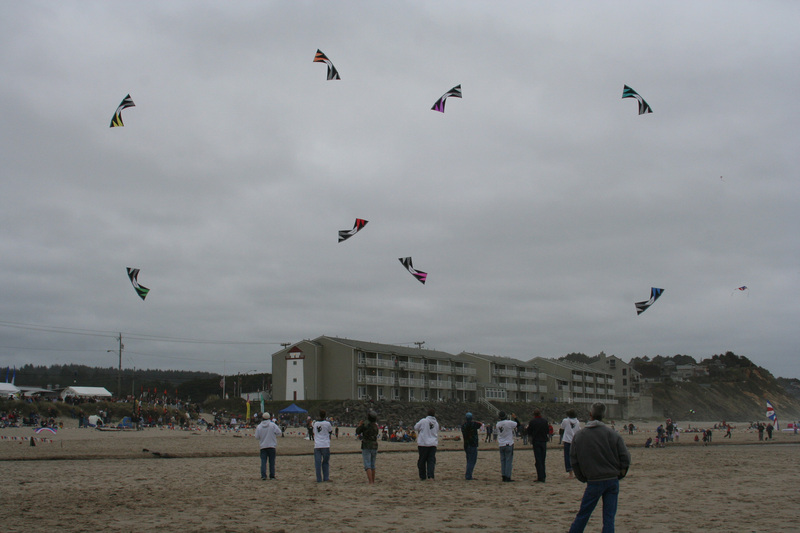 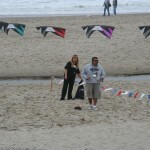 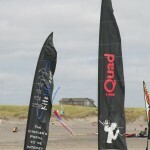 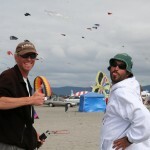 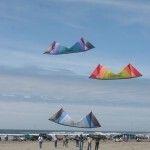 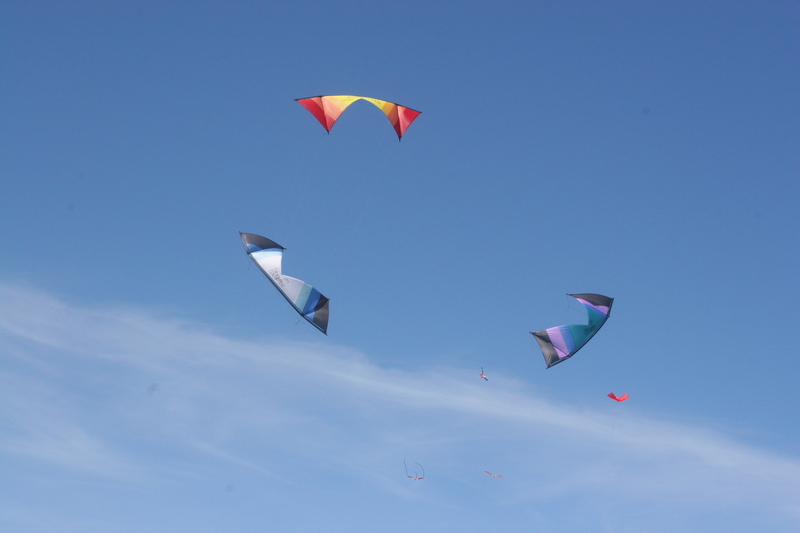 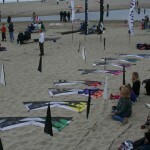 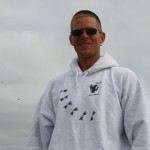 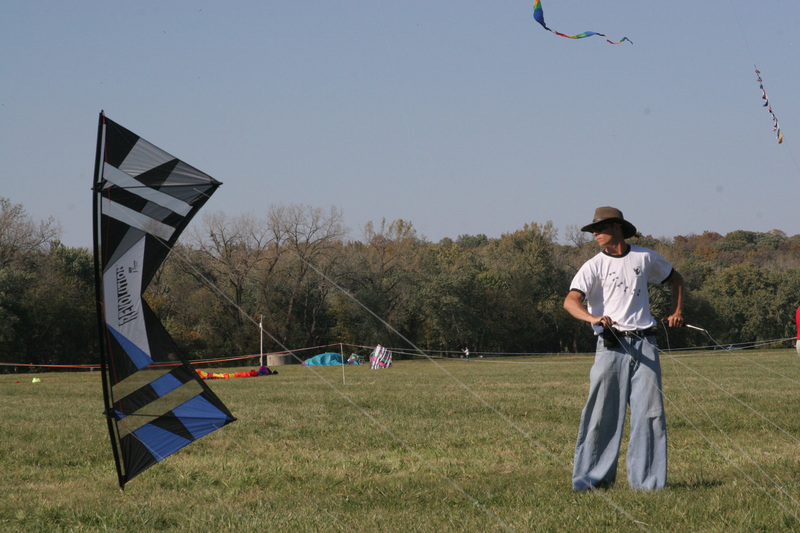 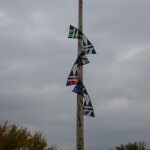 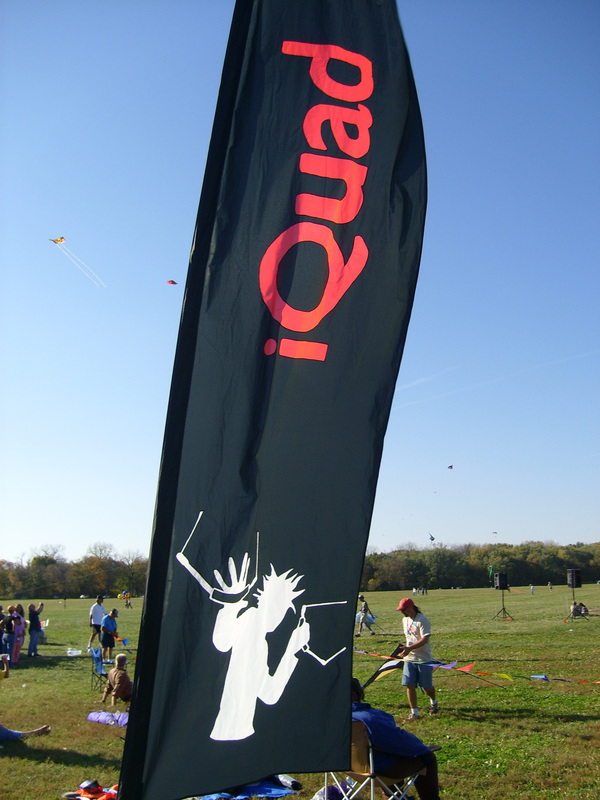 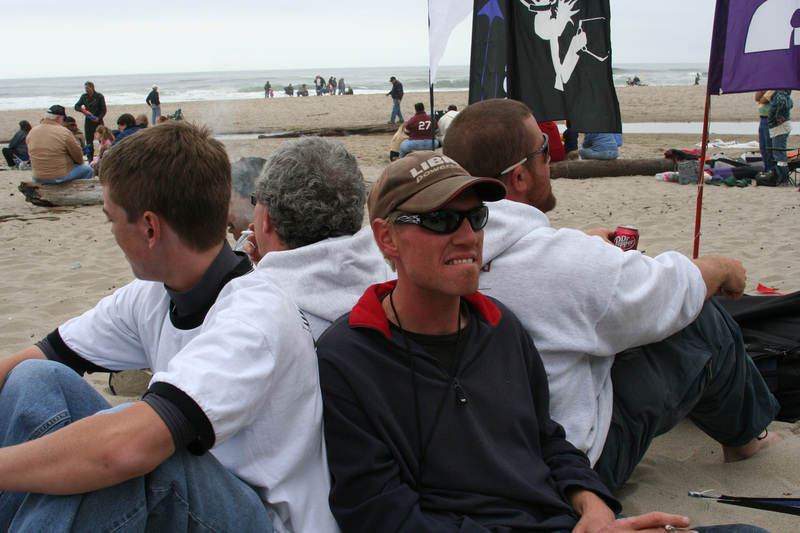 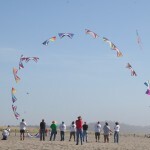 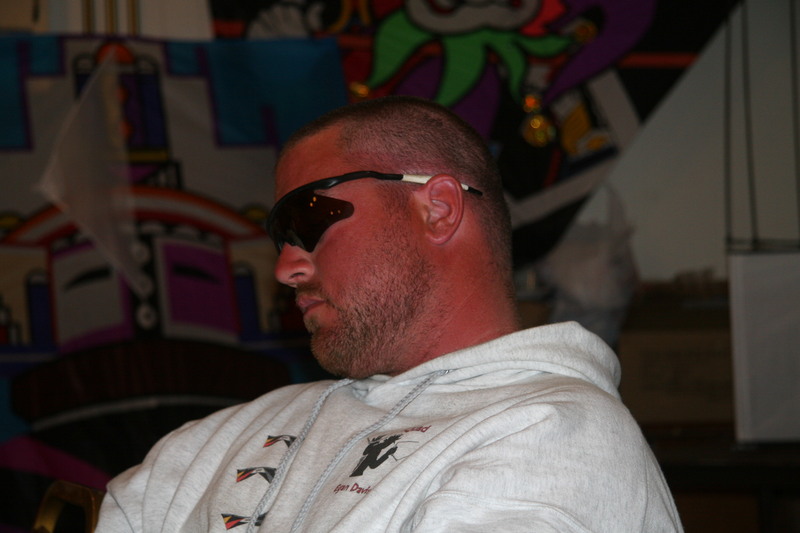 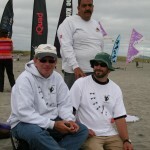 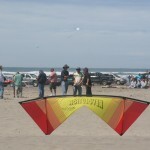 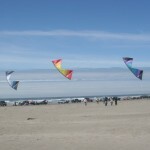 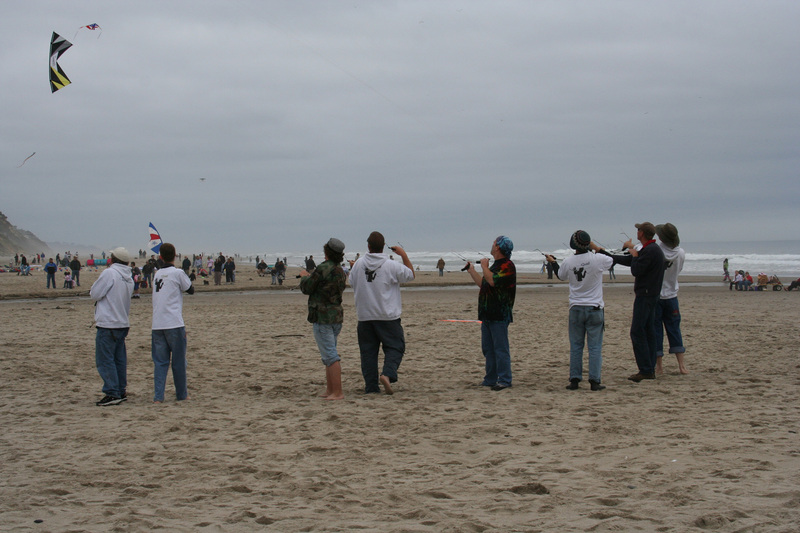 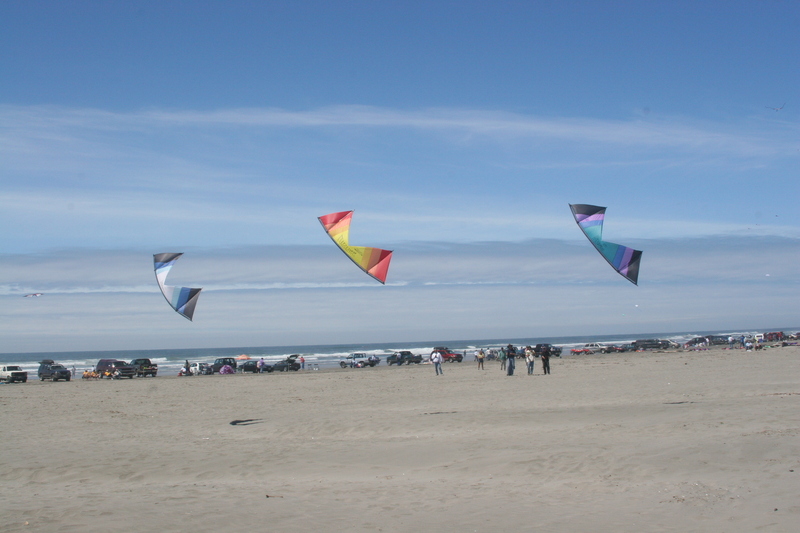 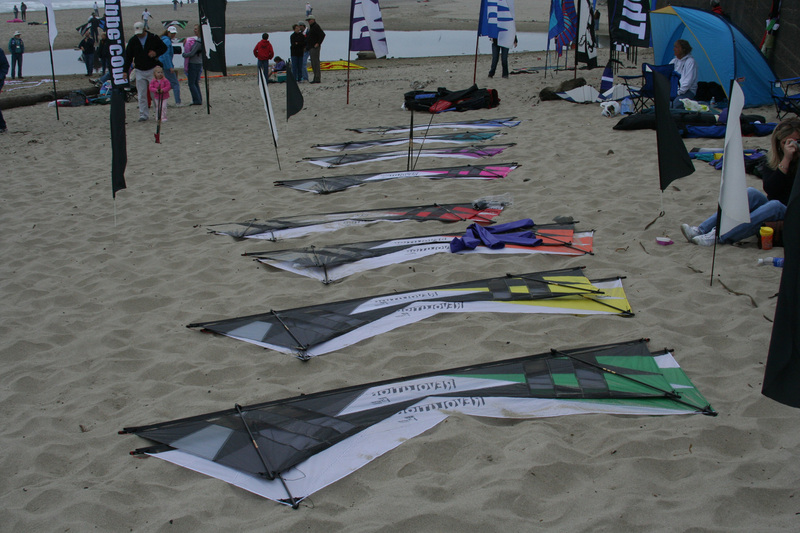 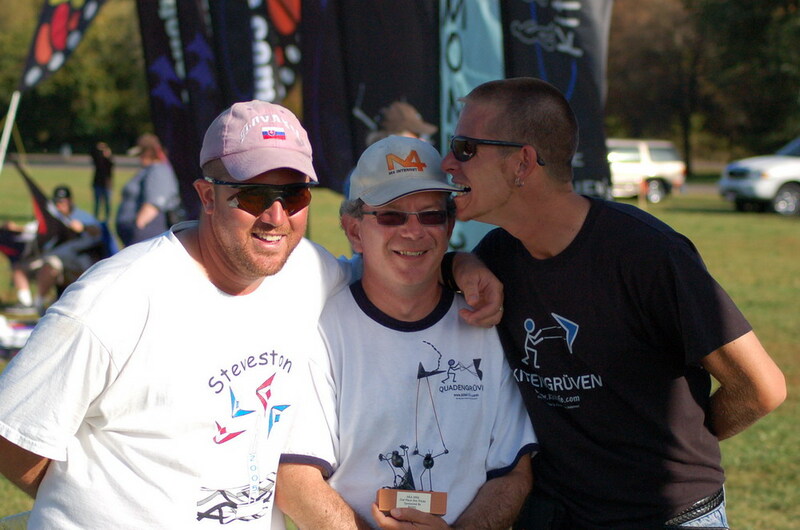 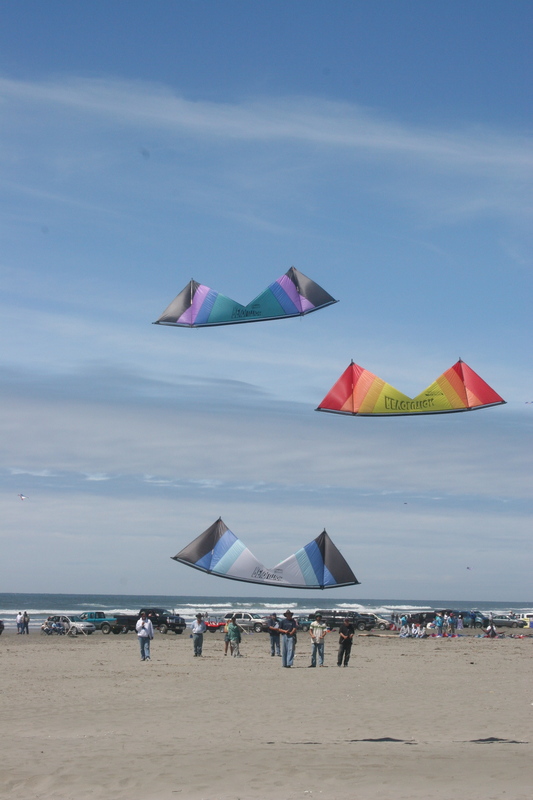 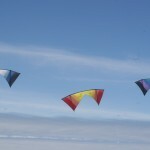 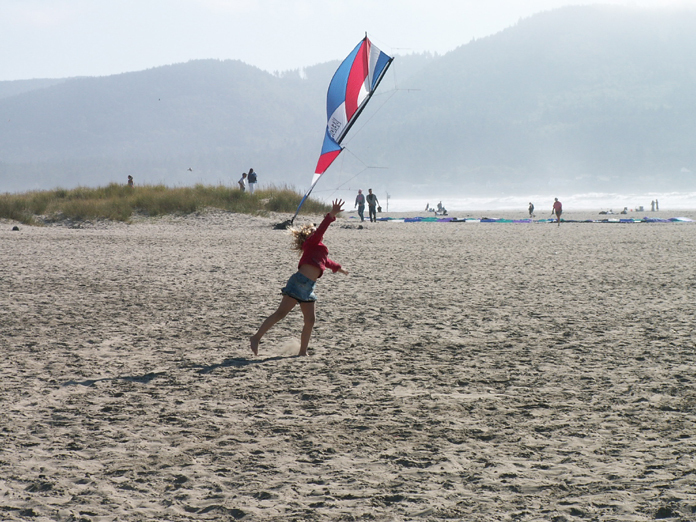 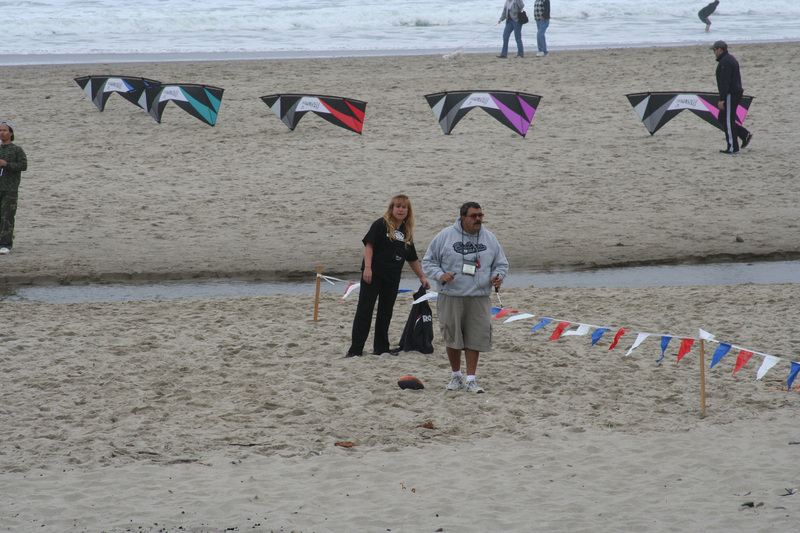 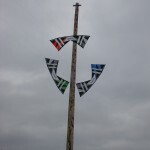 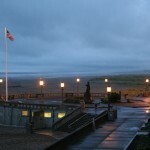 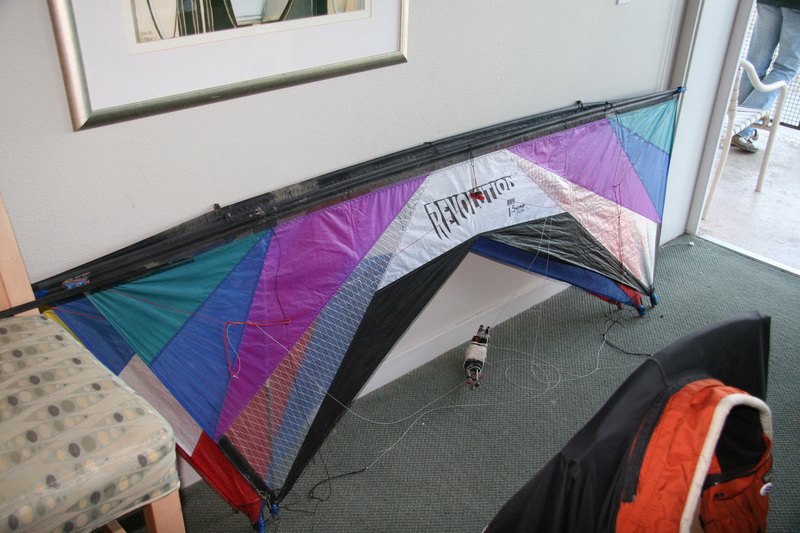 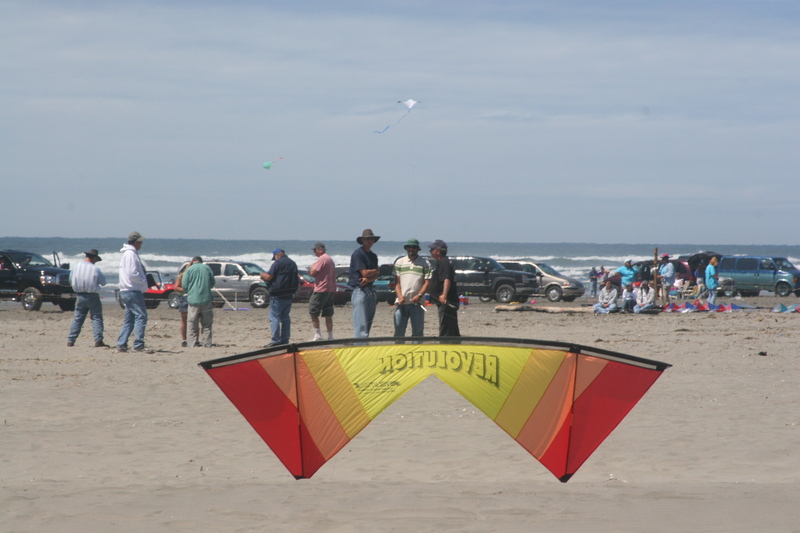 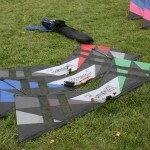 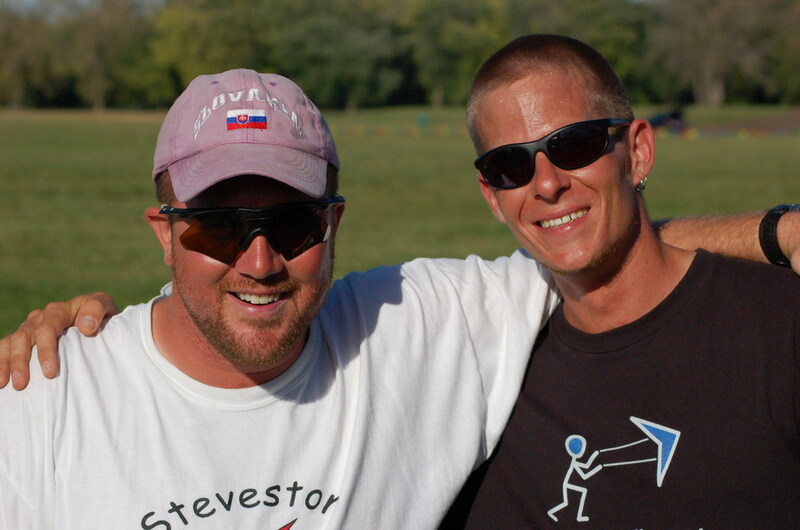 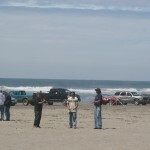 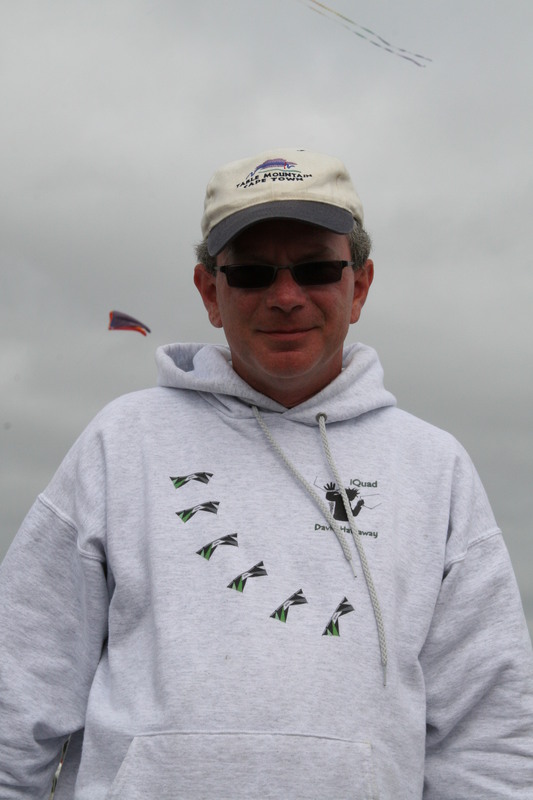 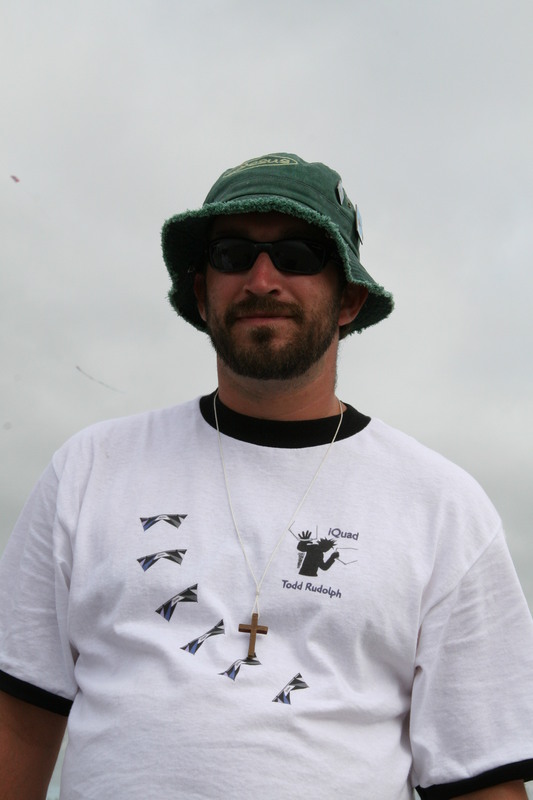 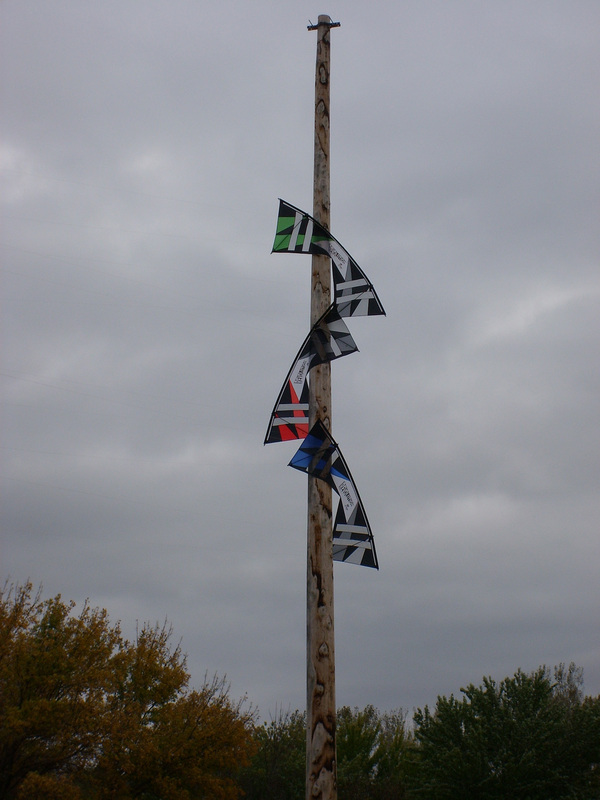 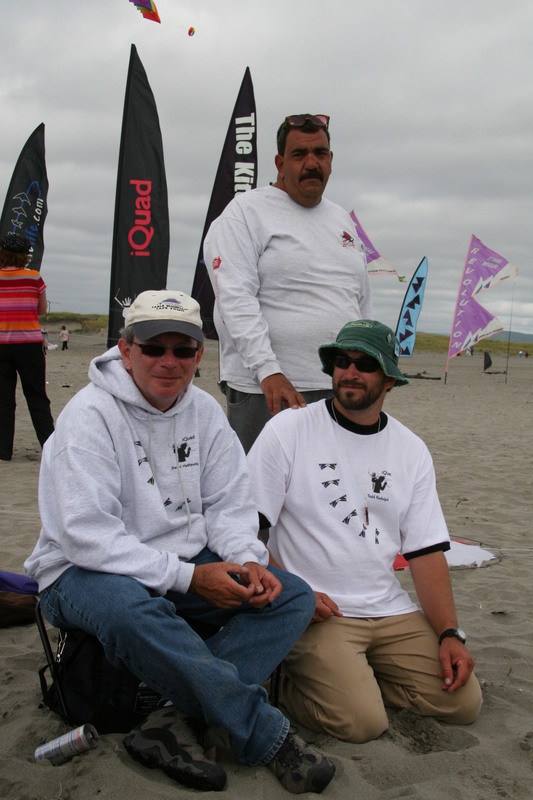 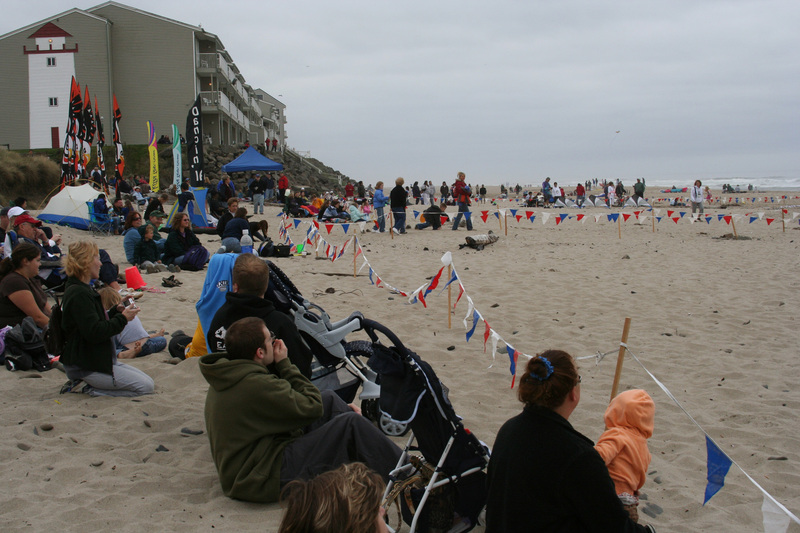 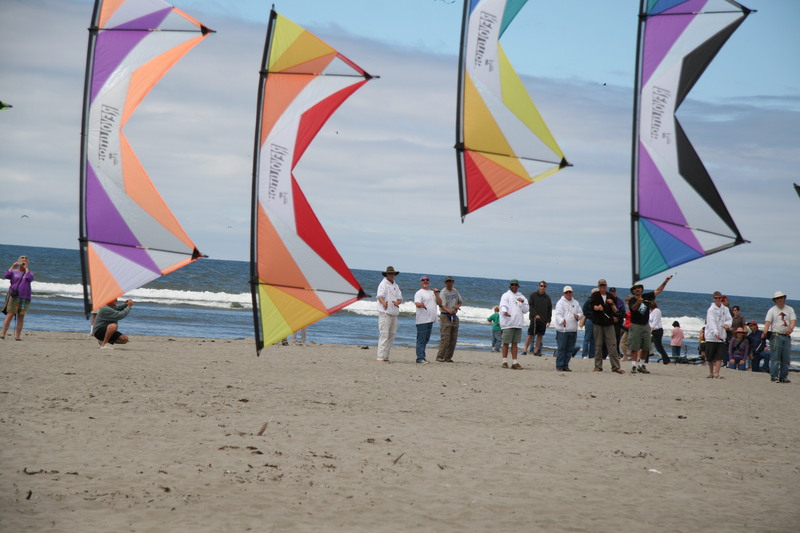 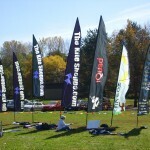 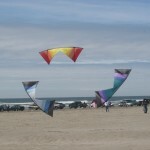 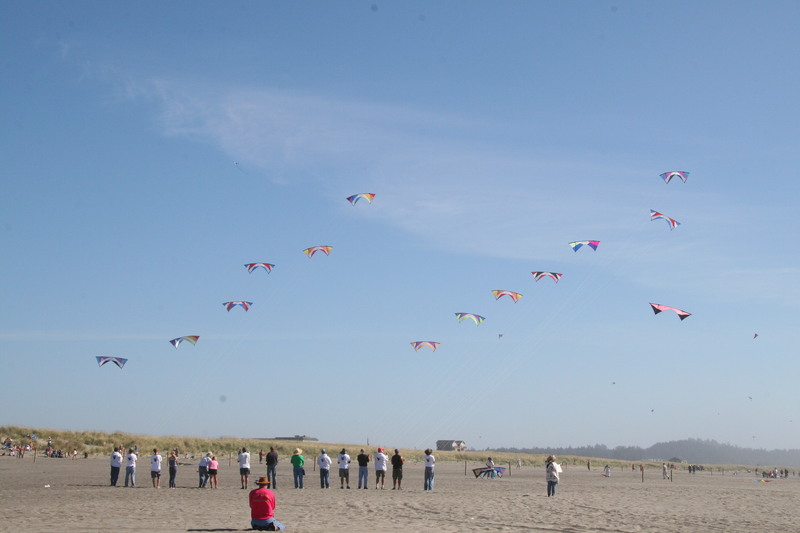 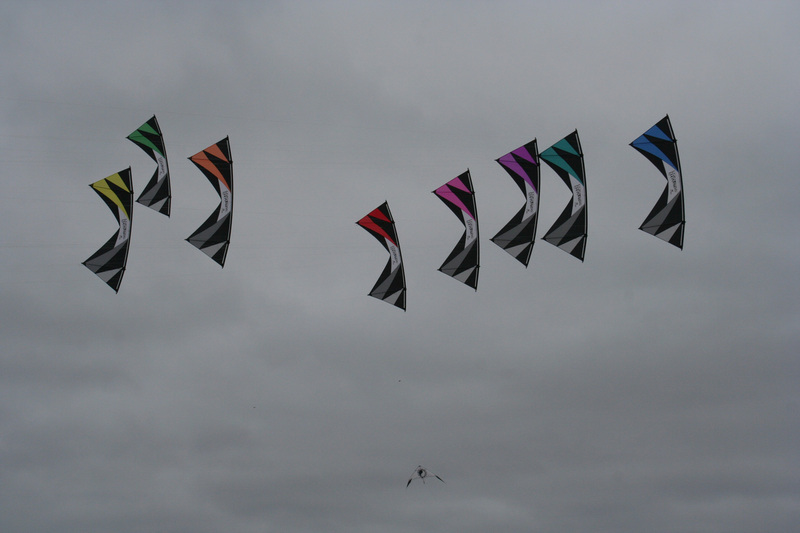 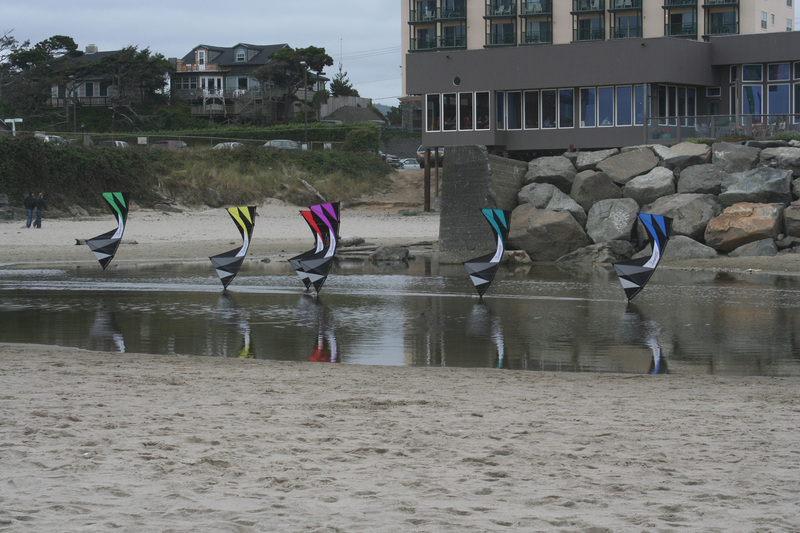 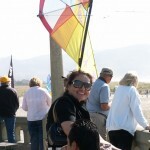 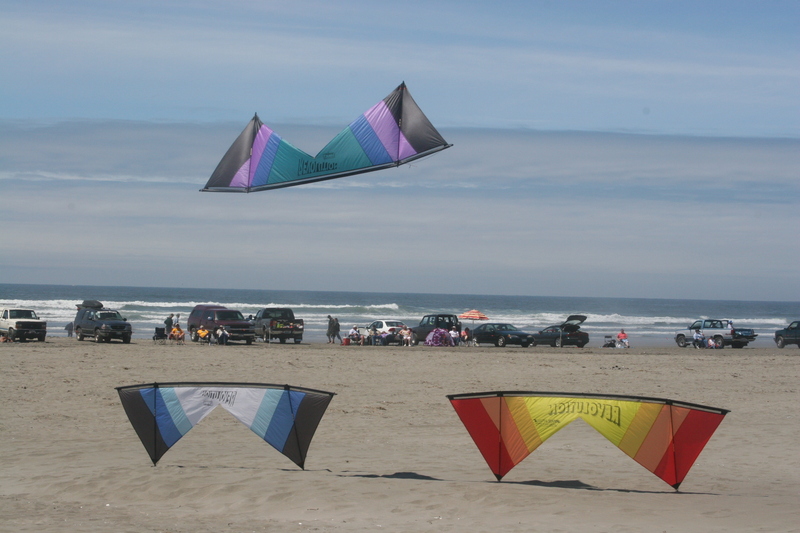 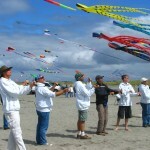 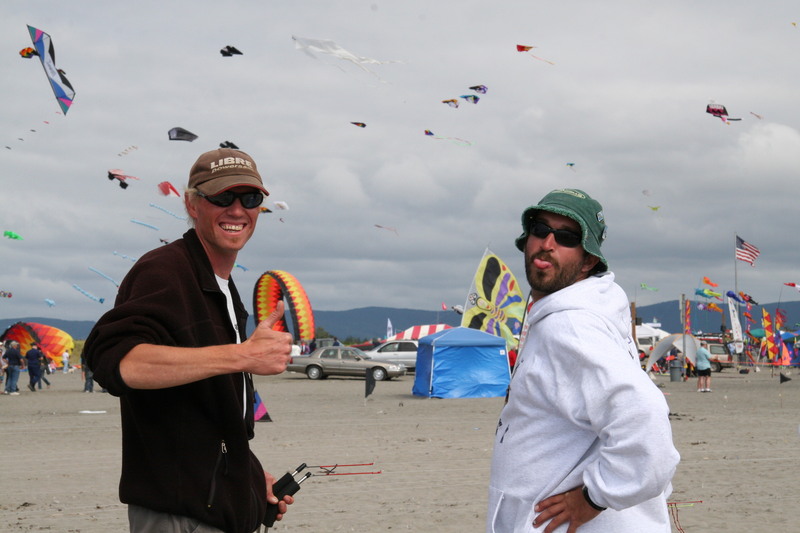 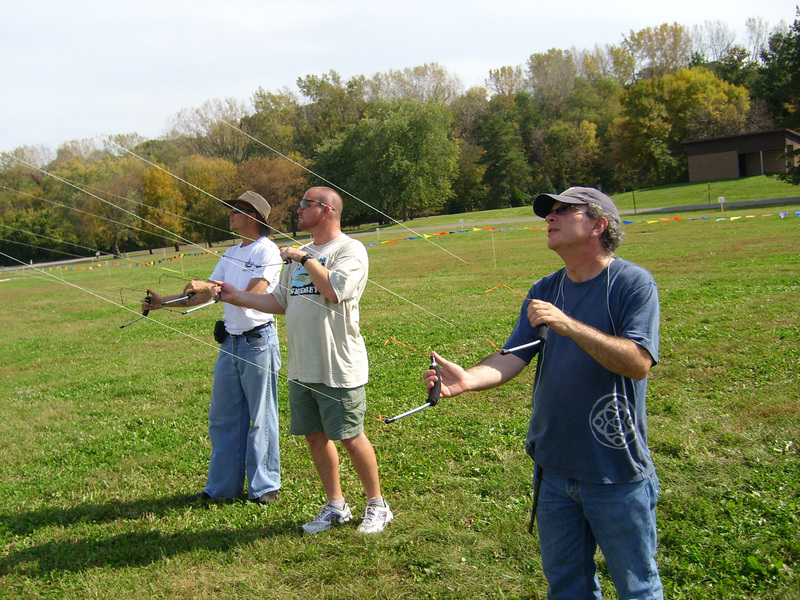 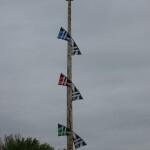 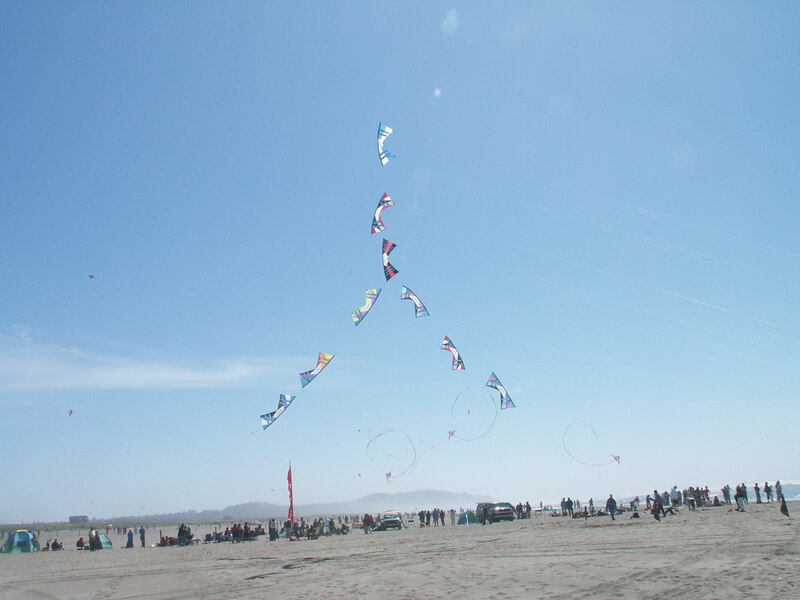 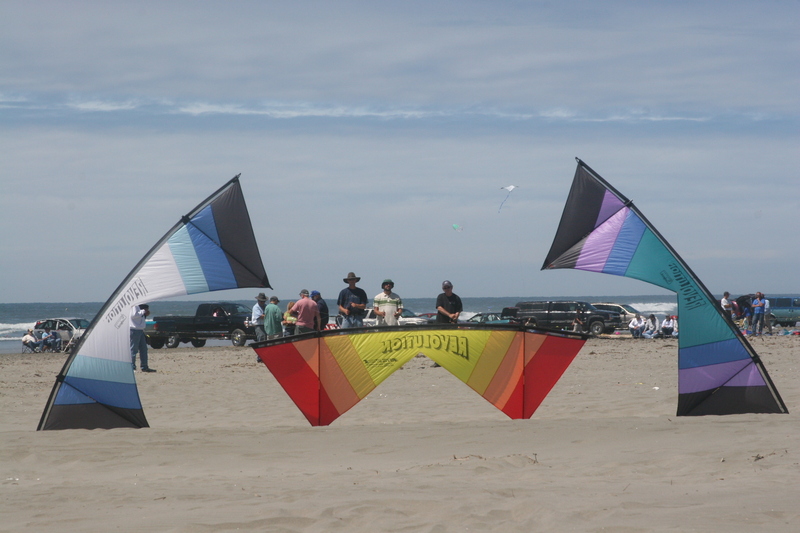 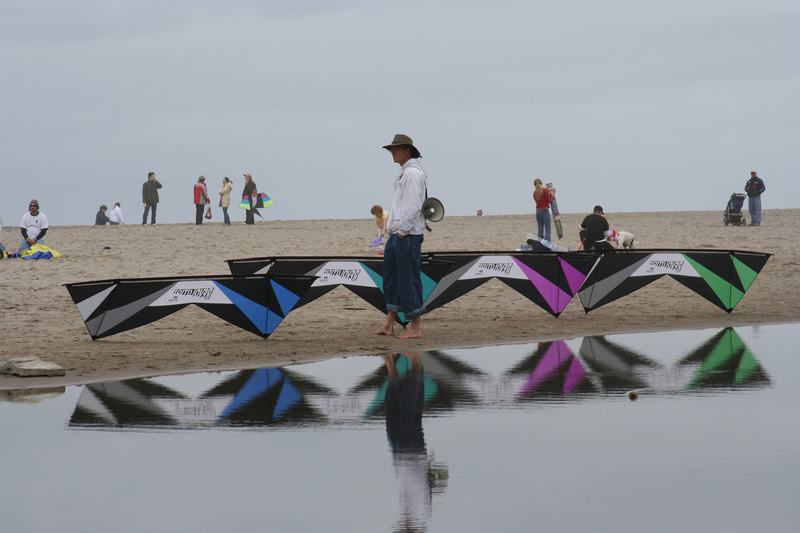 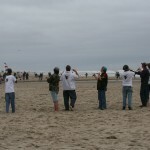 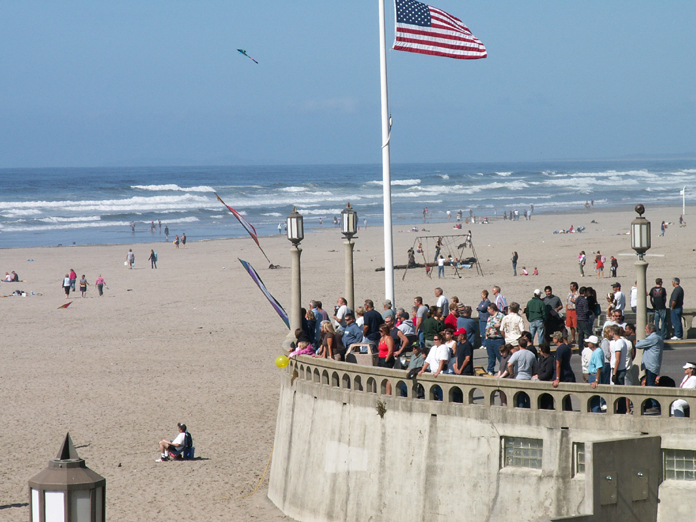 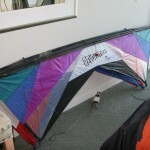 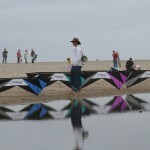 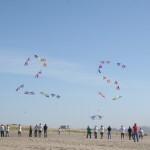 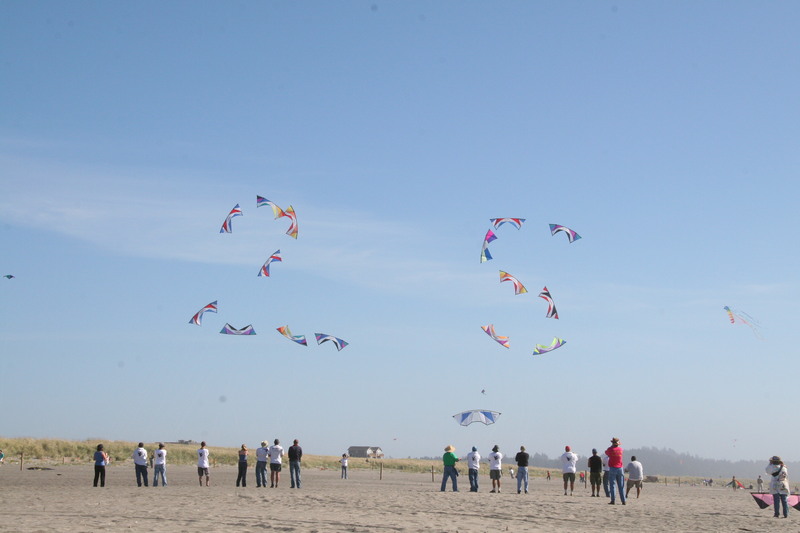 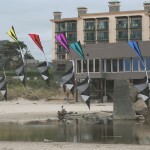 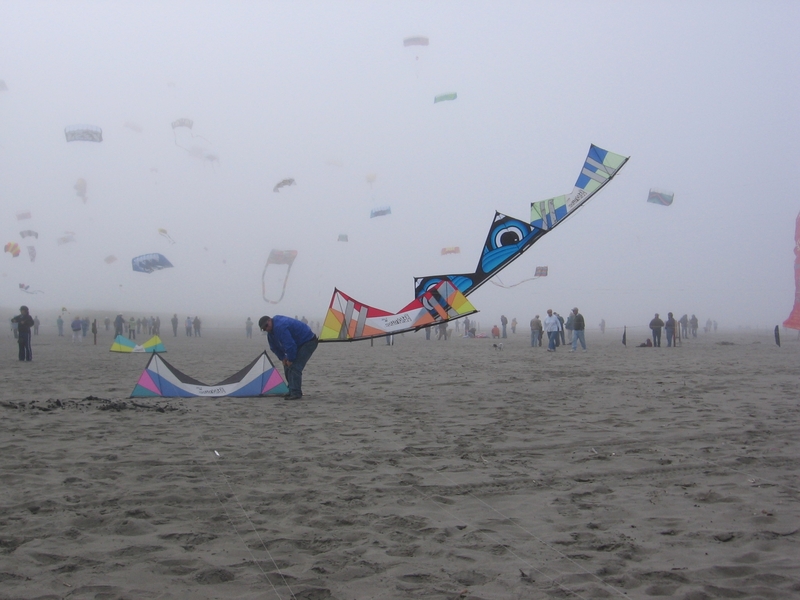 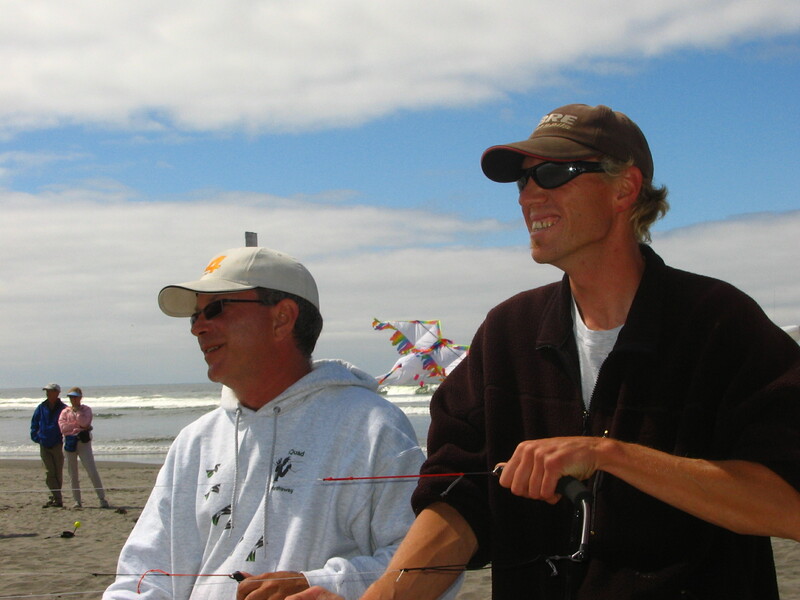 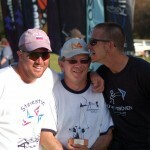 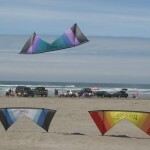 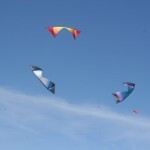 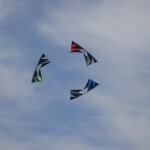 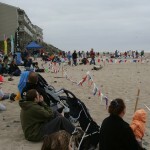 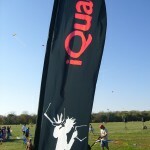 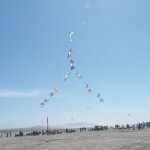 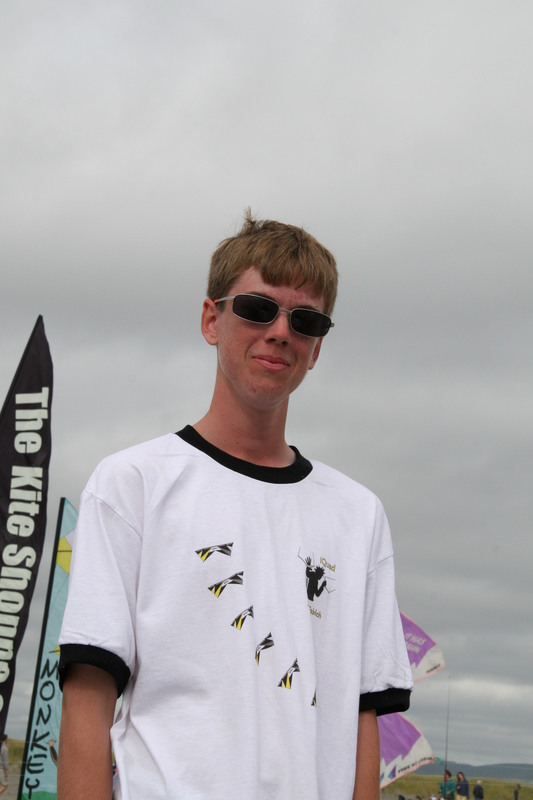 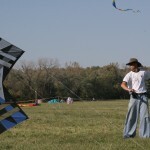 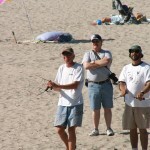 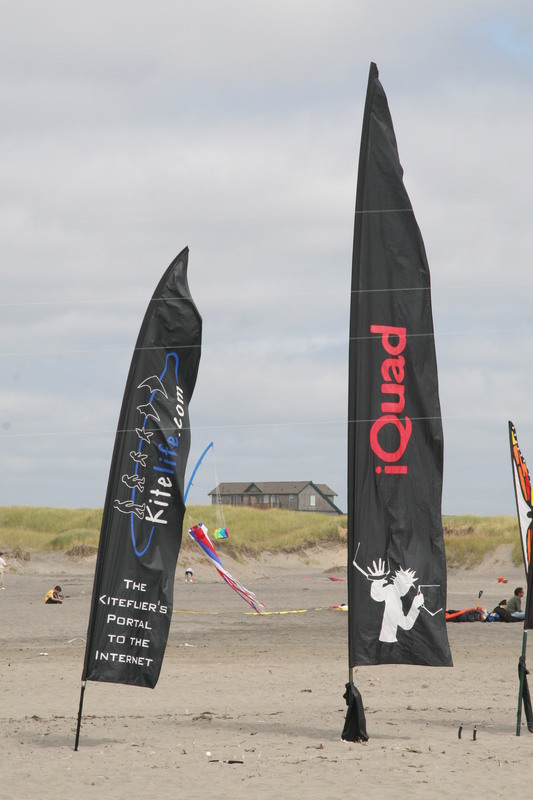 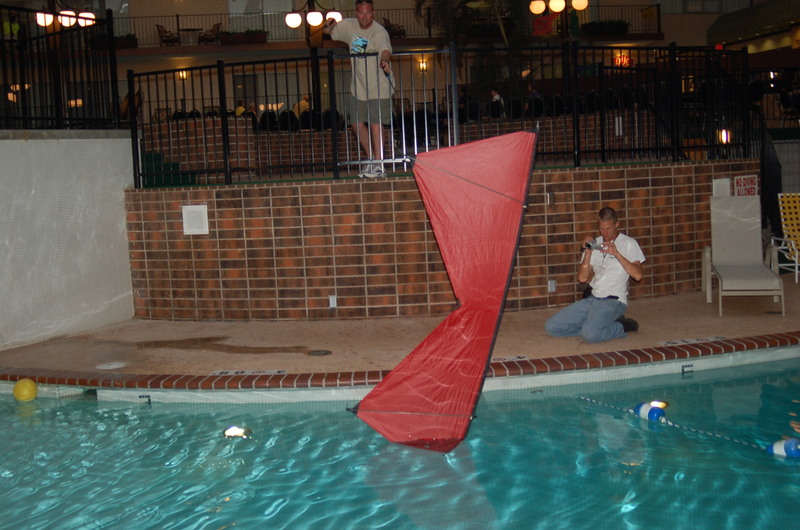 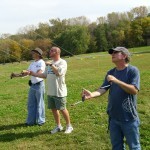 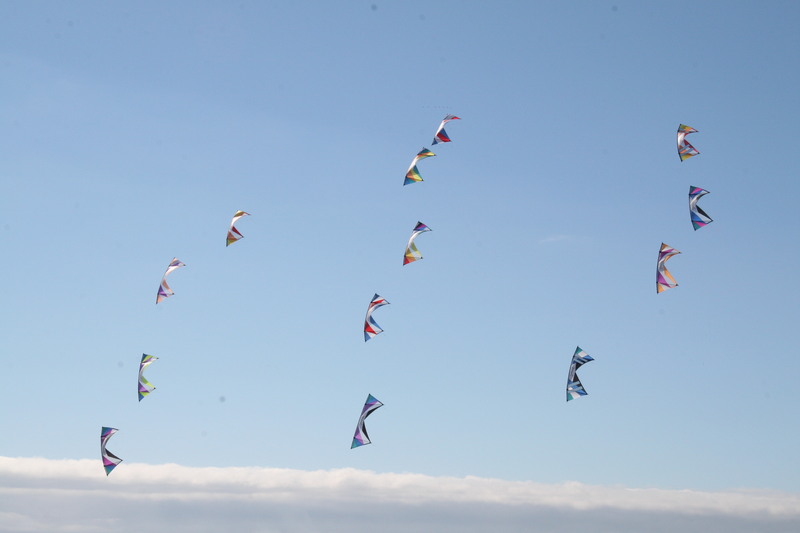 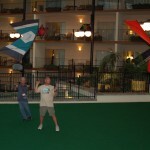 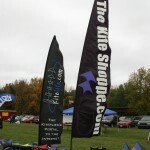 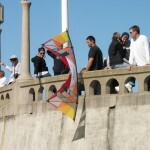 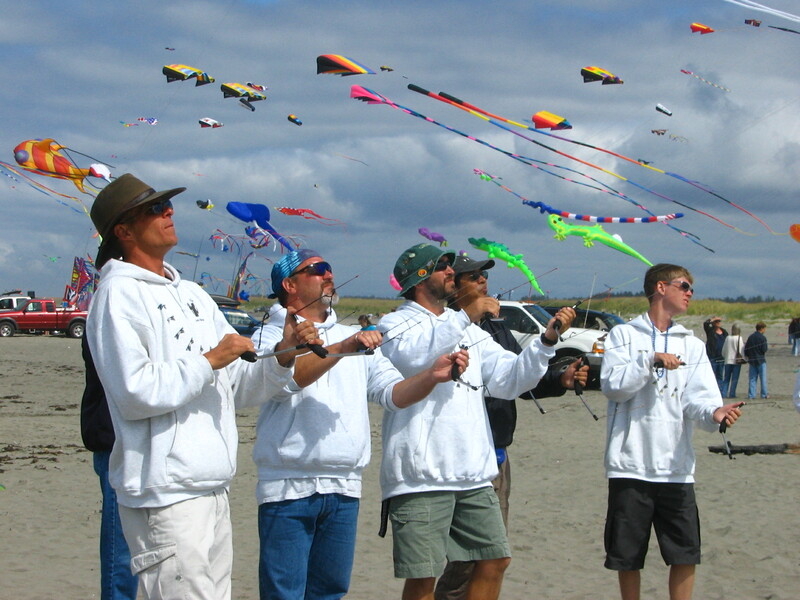 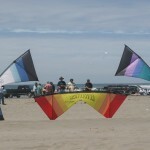 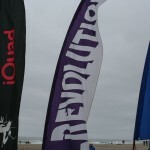 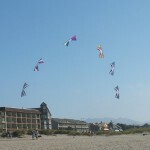 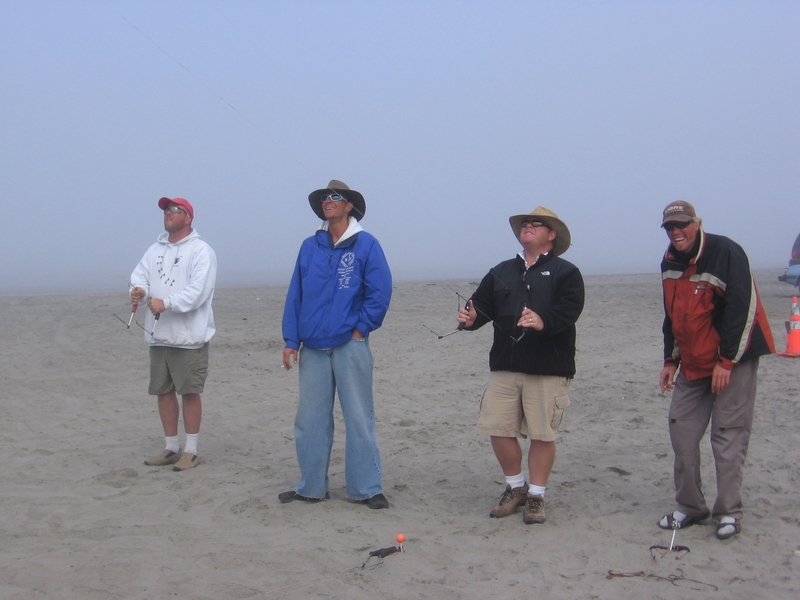 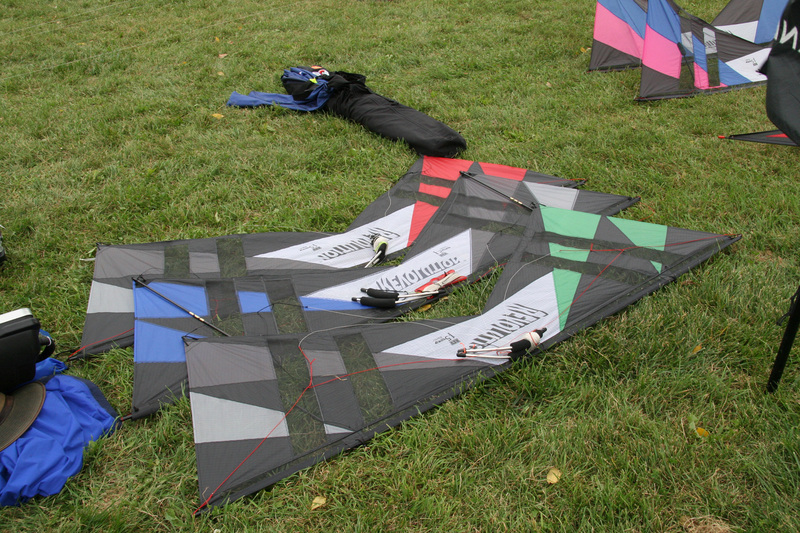 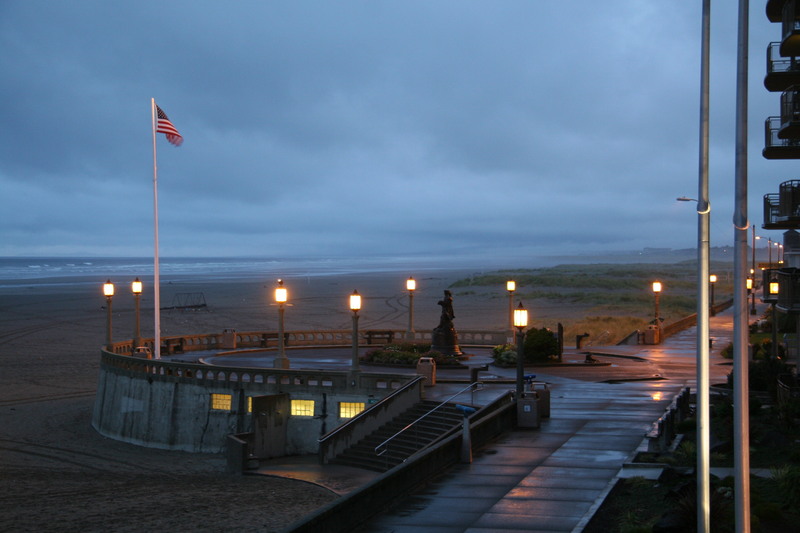 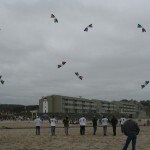 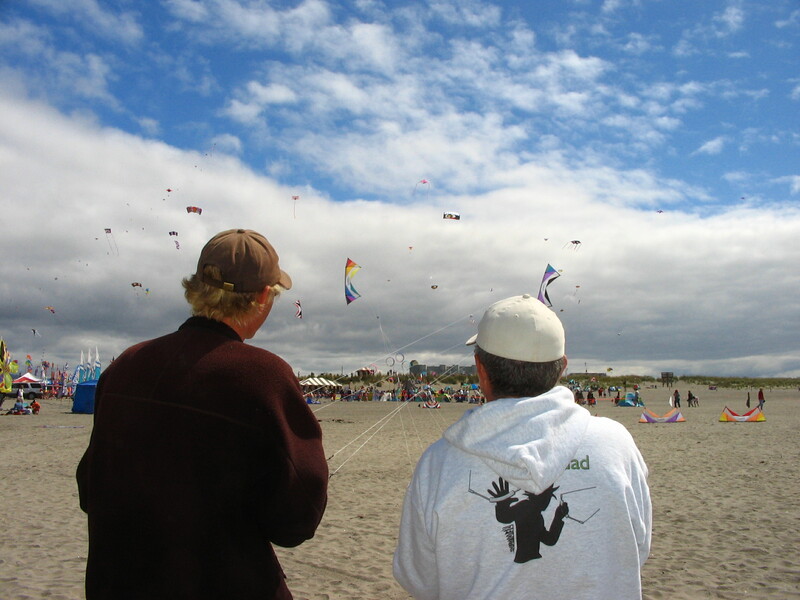 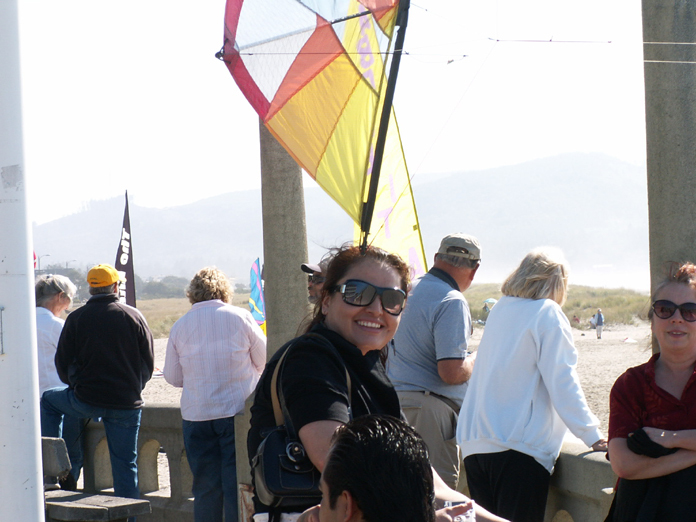 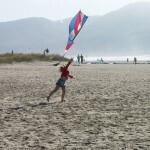 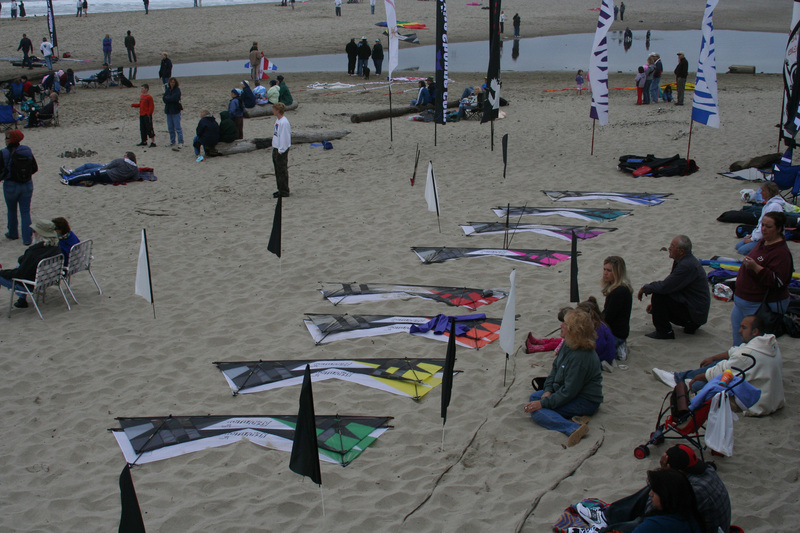 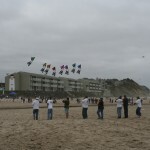 October 8-9, 2006 – Our first time out with the brand new custom team SLE kites! 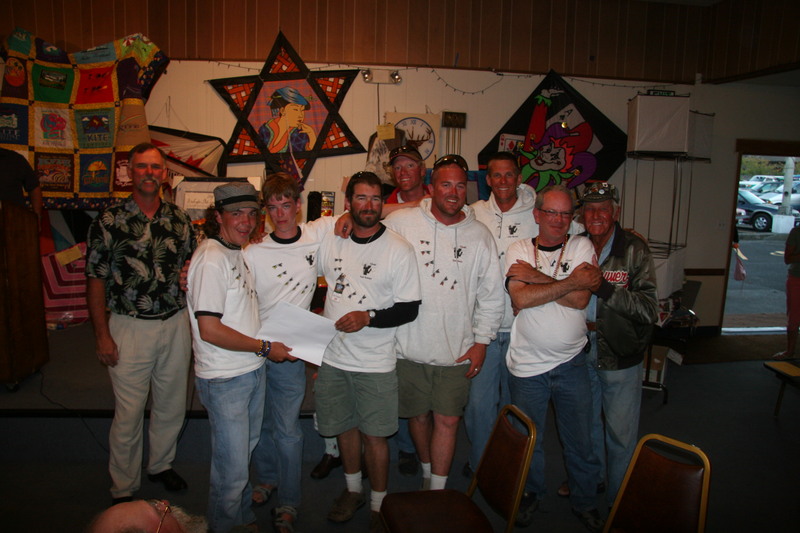 August 23-27, 2006 – Our first “full blown” event with more than four members… John Barresi, Todd Rudolph, Egan Davis, Justin Redington, and David Hathaway. 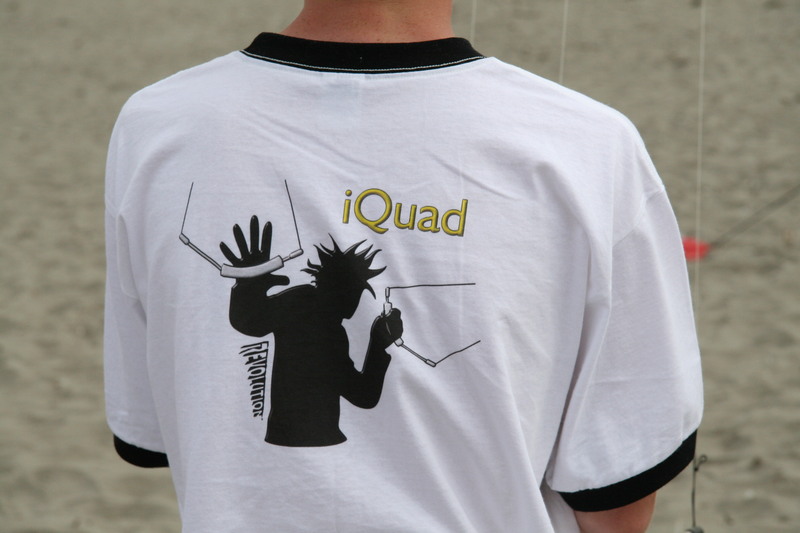 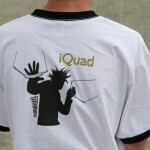 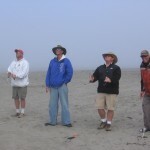 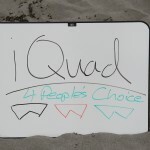 JD Fabich, Carl Bragiel and Cal Yuen joined our ranks, we conducted our first official American mega fly, and the “mutant” Steve de Rooy made his first appearance with iQuad. 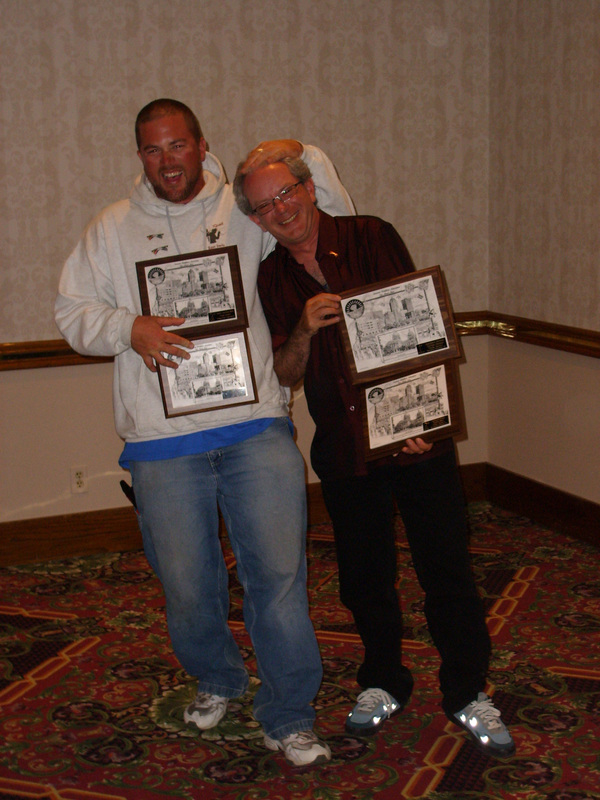 It was a great event, learning as fast as we were teaching, and it all culminated in receiving the 2006 WSIKF “People’s Choice” award! 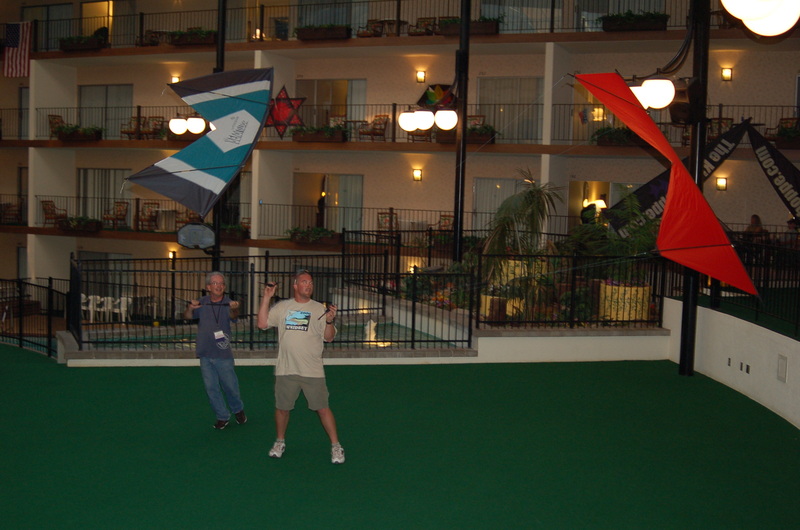 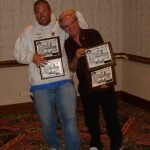 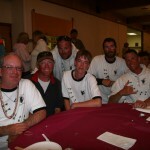 July 8-9, 2006 – Our fourth event as a team, flew Rev I’s almost all weekend… John Barresi, Todd Rudolph and David Hathaway. 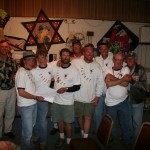 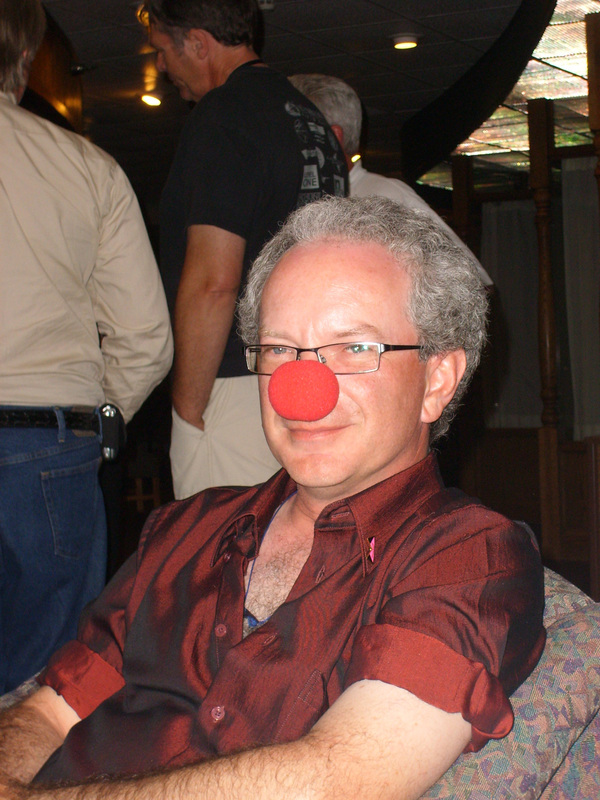 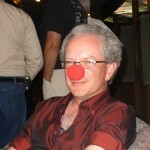 September 9-10, 2006 – just after WSIKF… John Barresi, Steve de Rooy, Todd Rudolph and JD Fabich. 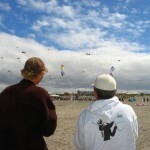 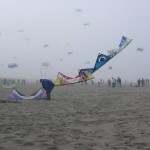 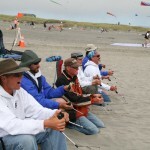 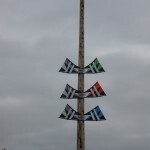 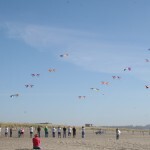 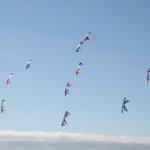 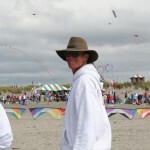 Flying alongside the Northwest Sport Kite League competitions.